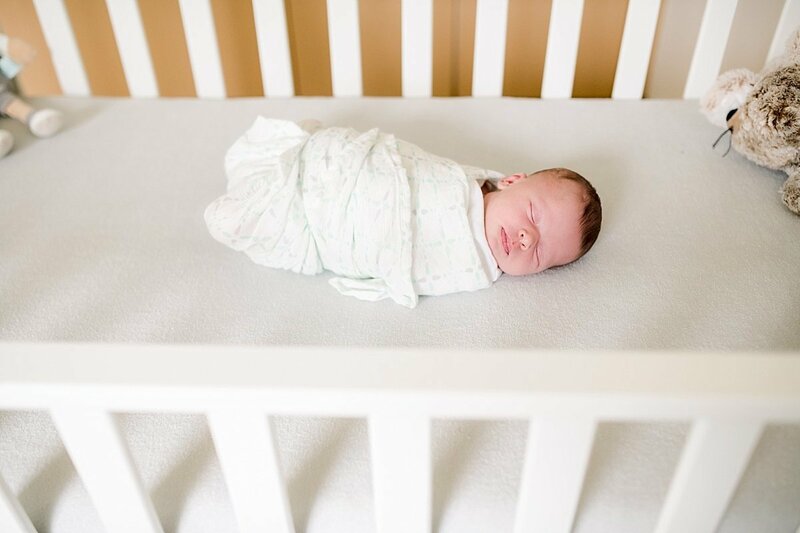 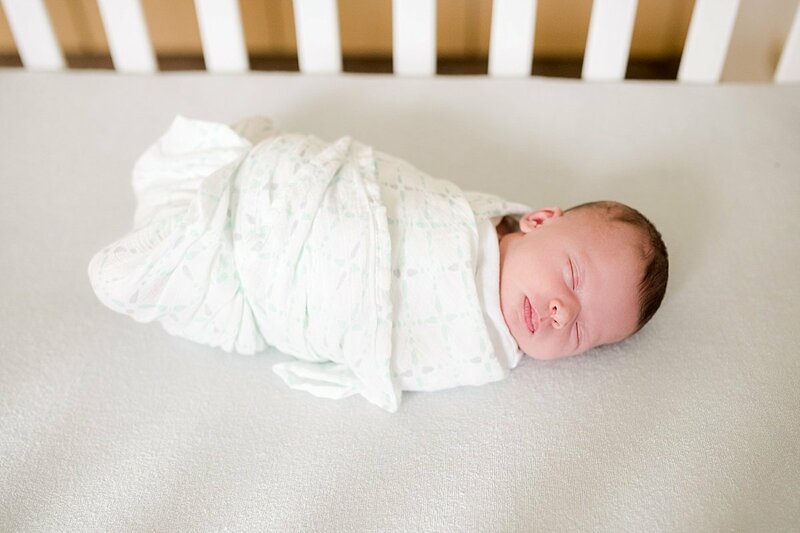 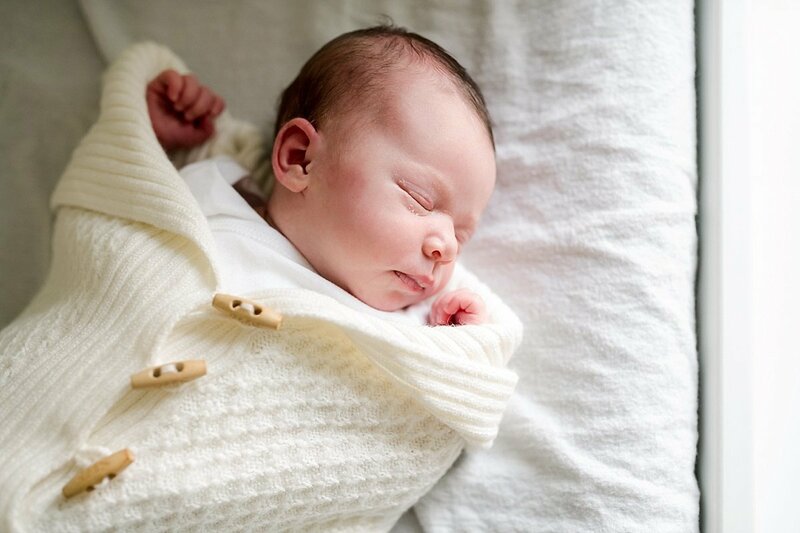 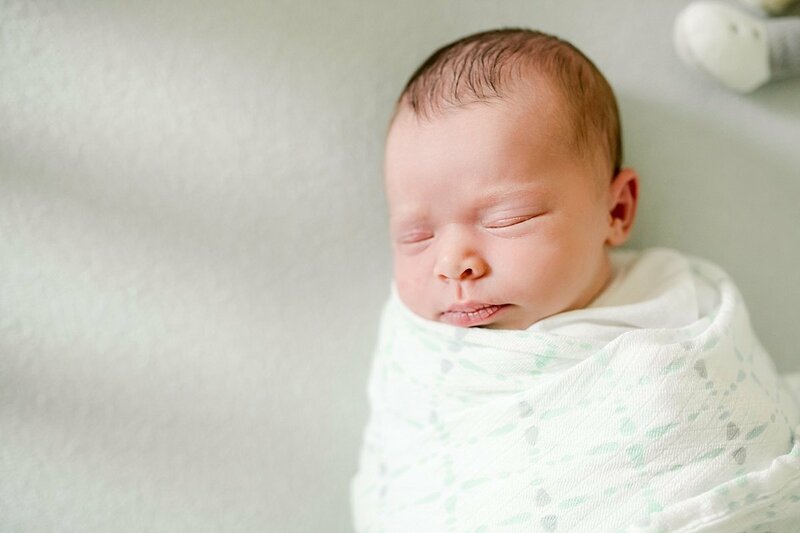 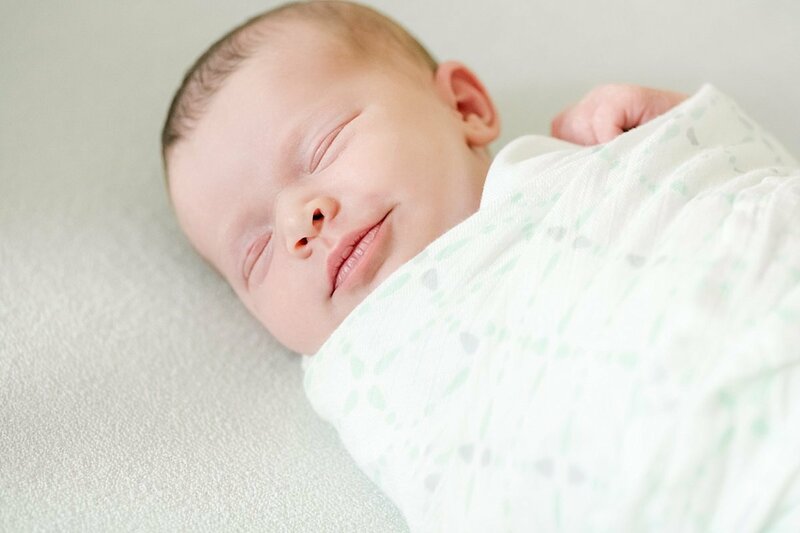 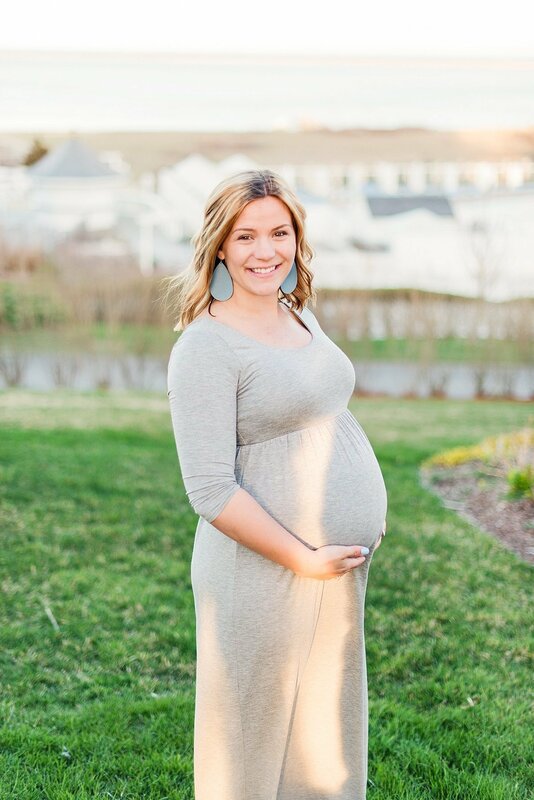 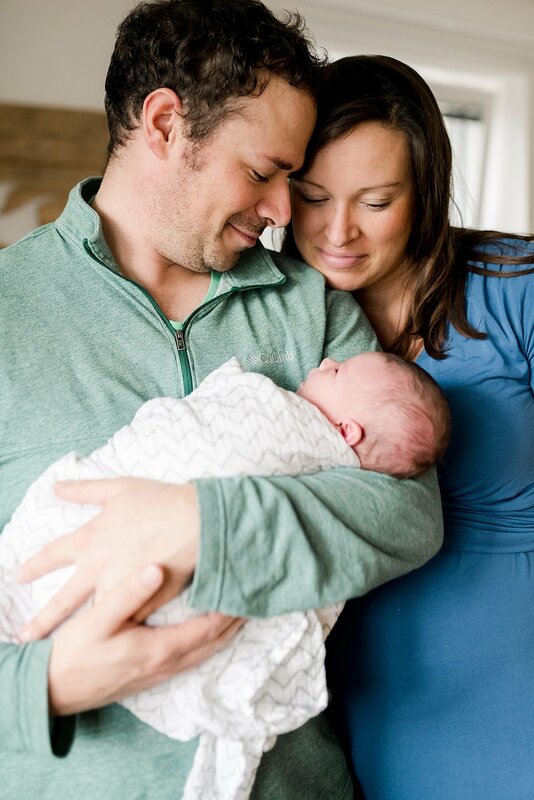 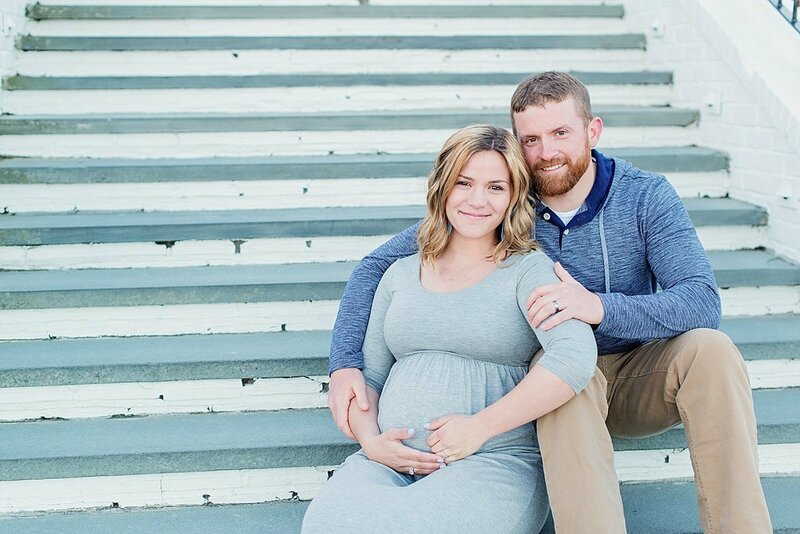 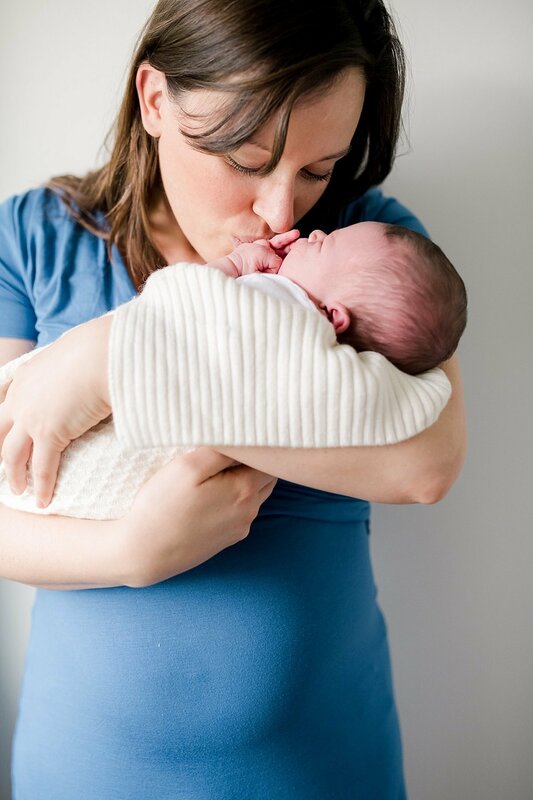 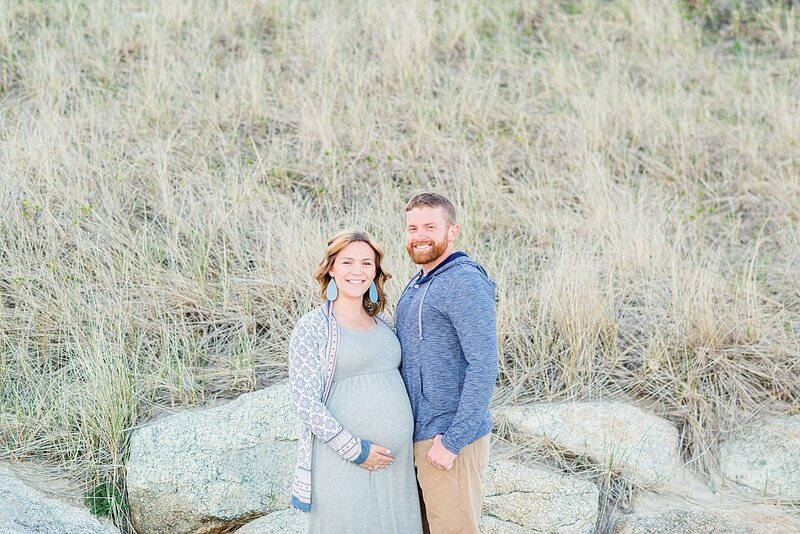 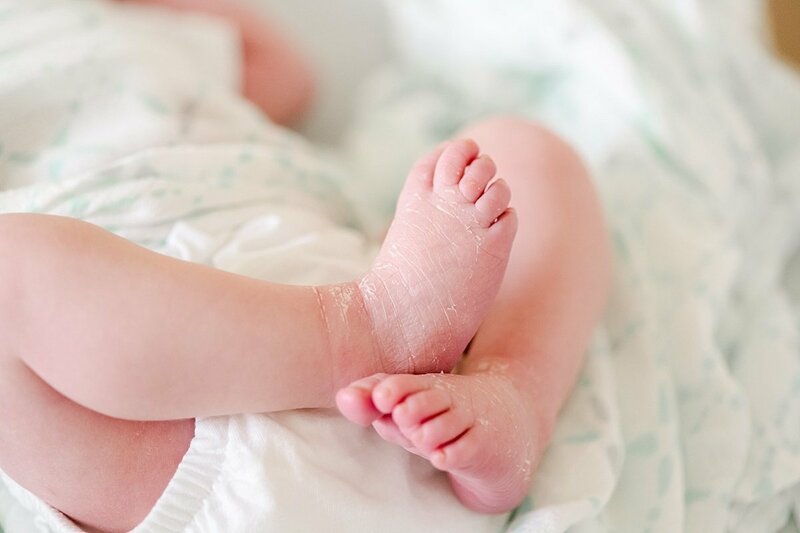 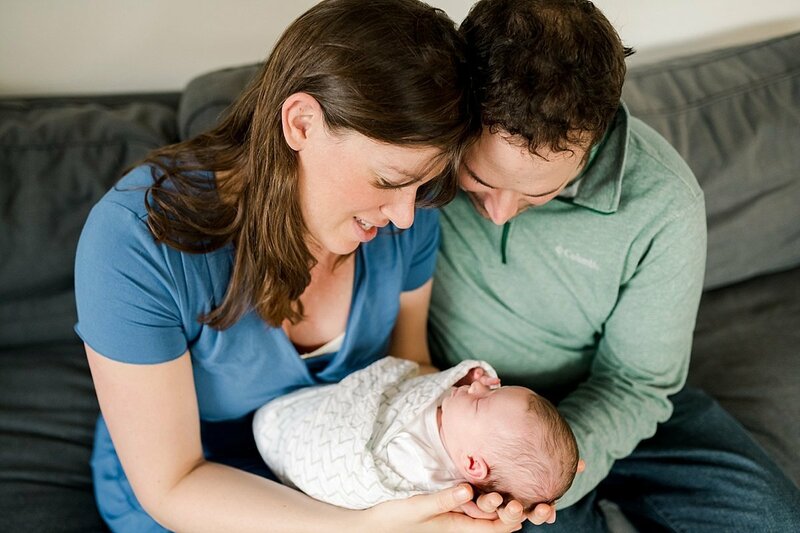 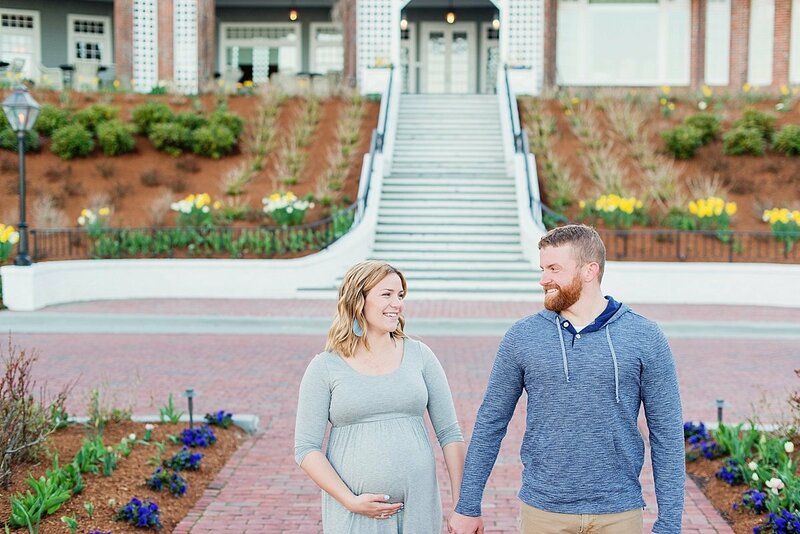 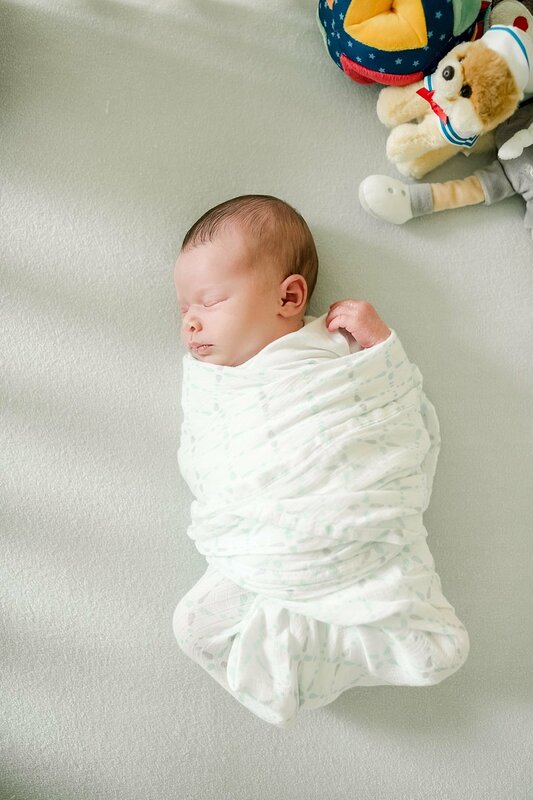 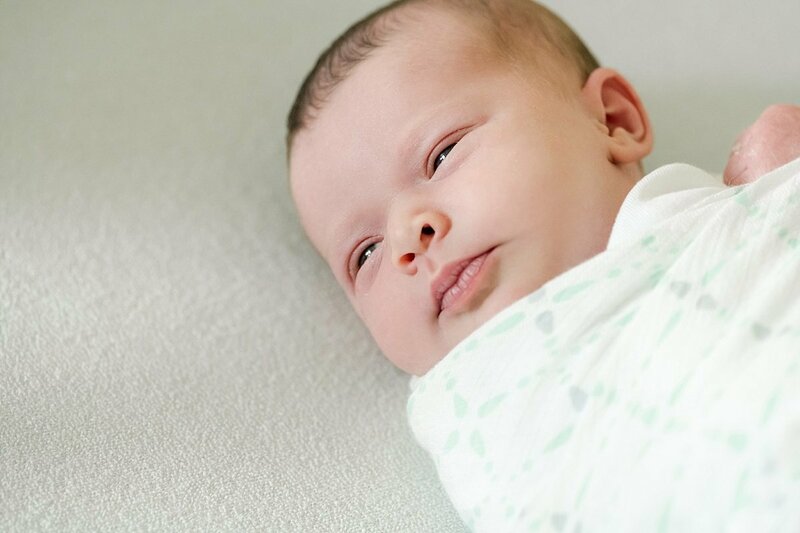 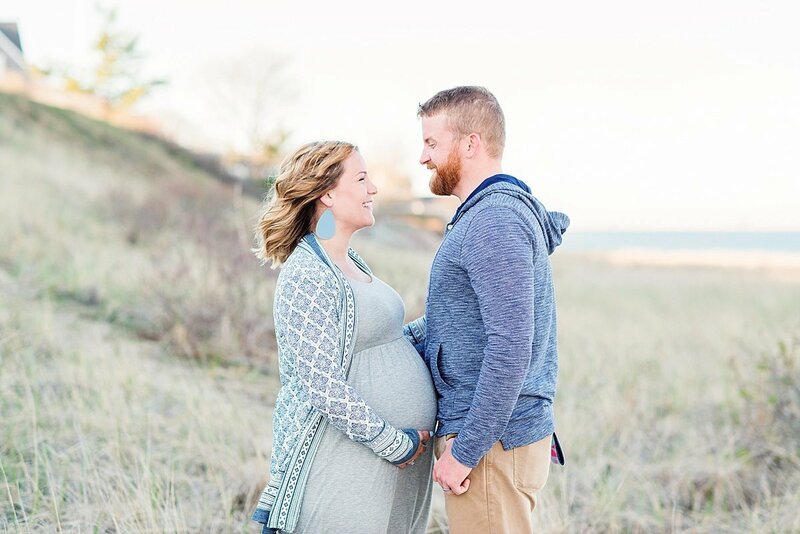 featured Galleries of maternity, newborn, and family portraits by Oh Well, Shoot! 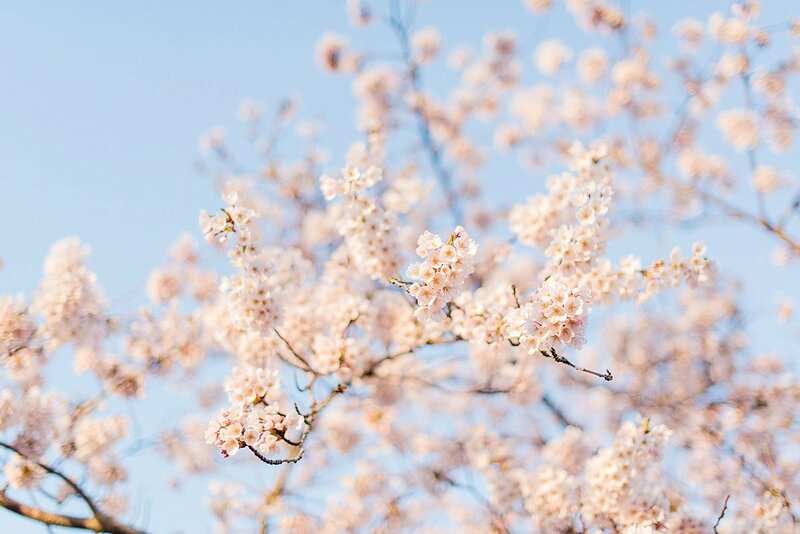 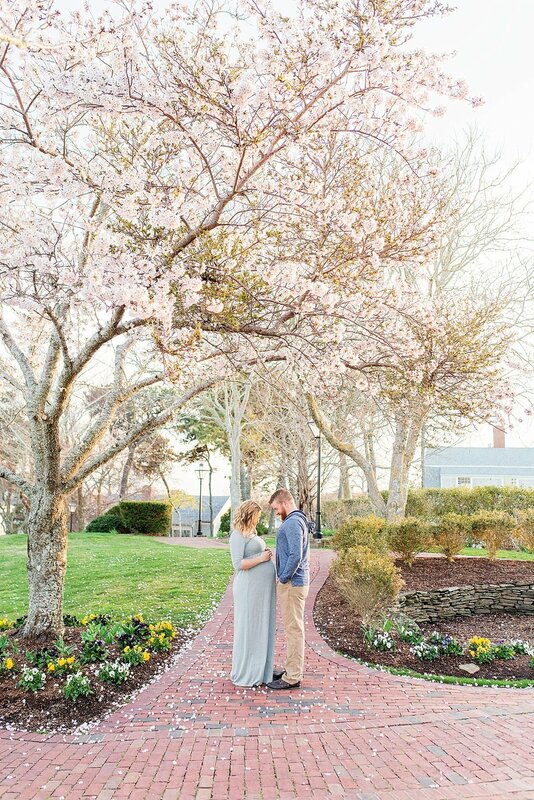 These are the “now” moments, photographed. 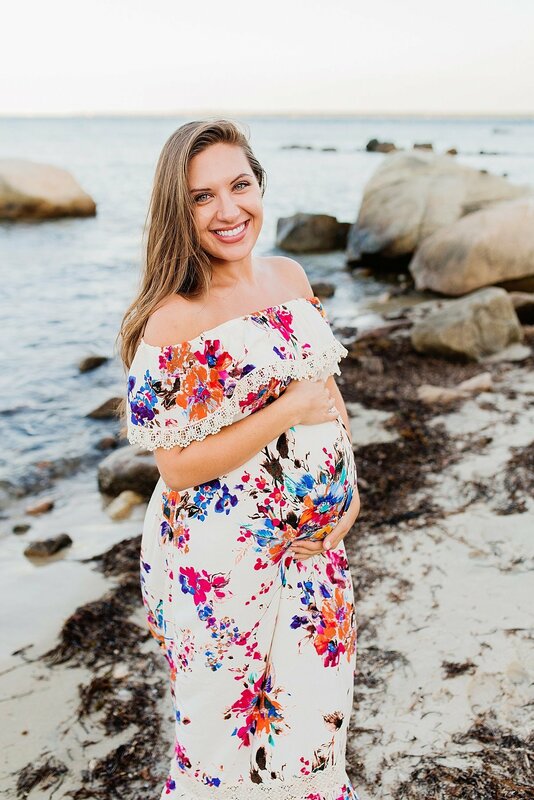 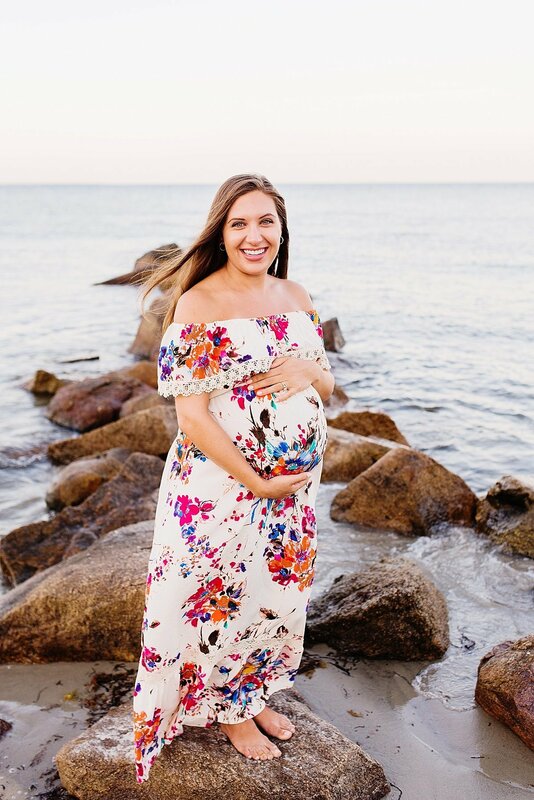 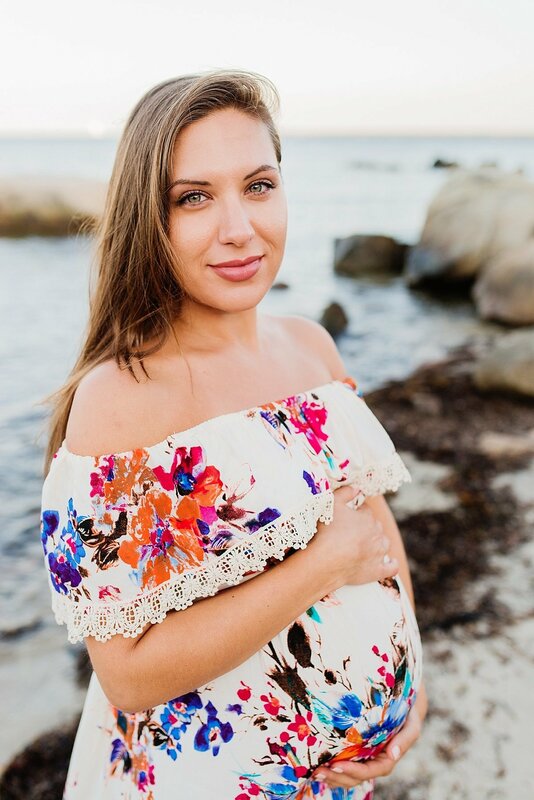 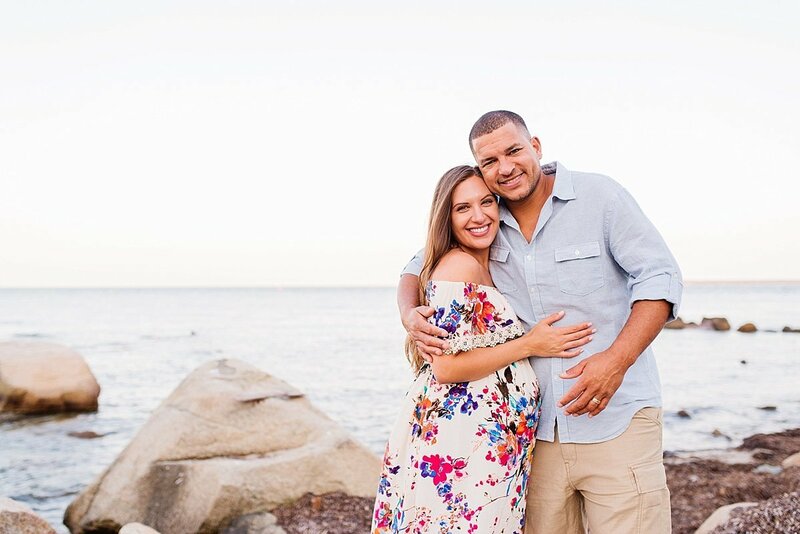 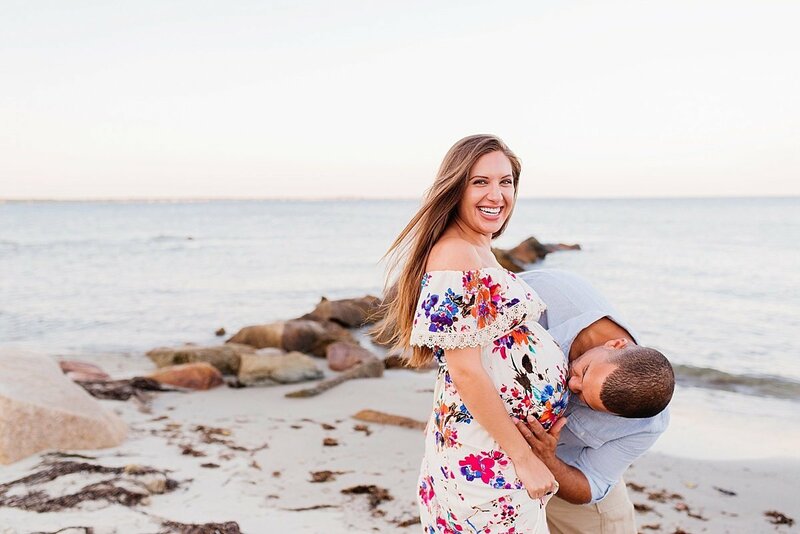 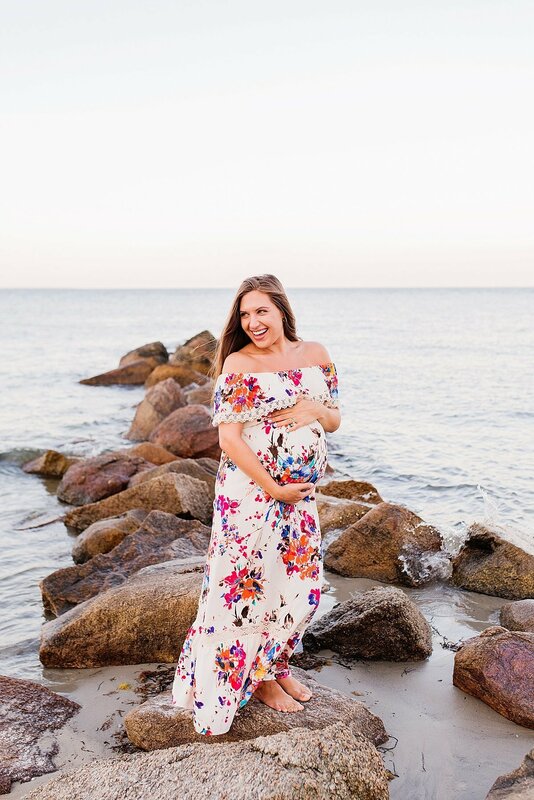 They are maternity photos of an eight month pregnant belly on the beach and the anticipation of what’s to come. 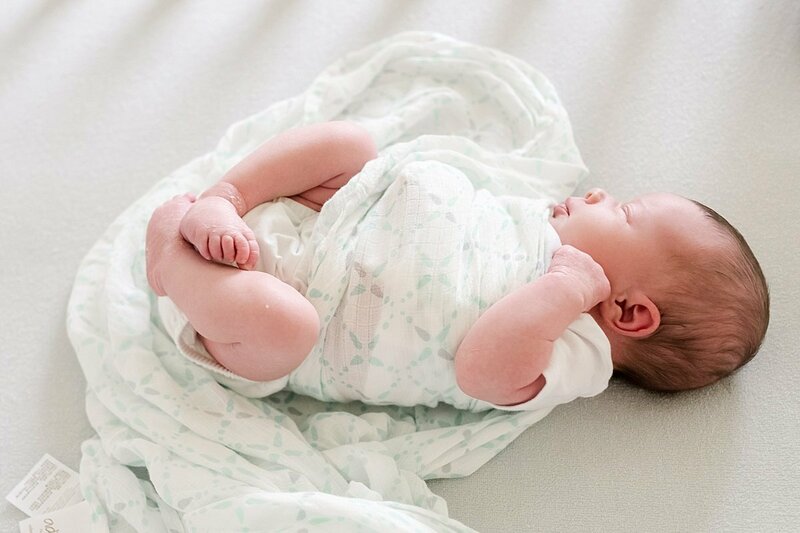 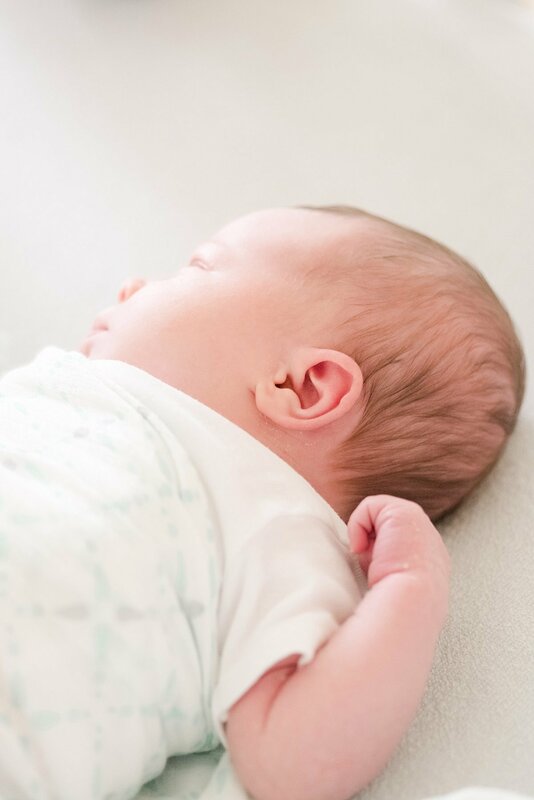 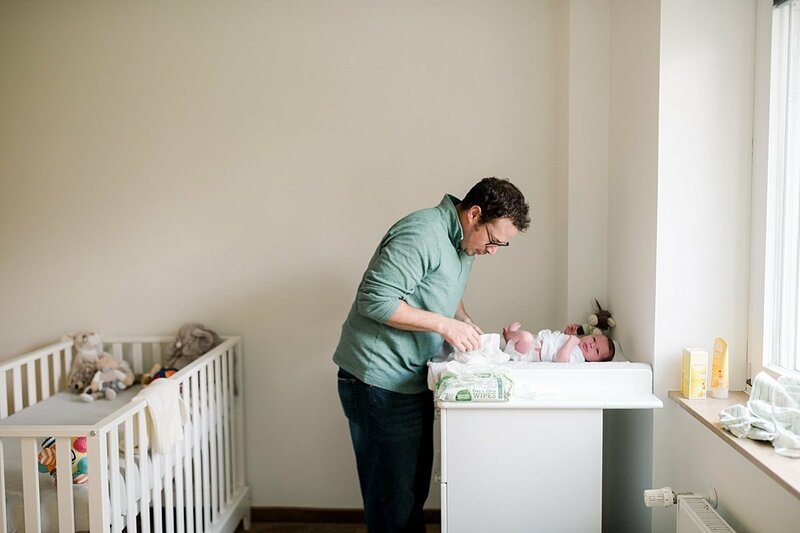 They are in-home newborn sessions of two new parents holding their oh-so-tiny baby in their arms. 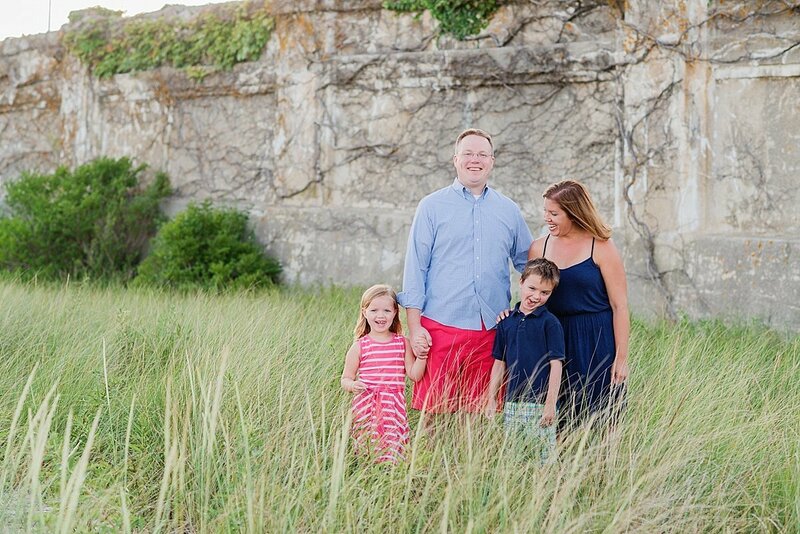 They are the family portraits of warm hugs, toothless grins, and knobby knees lined up on the docks. 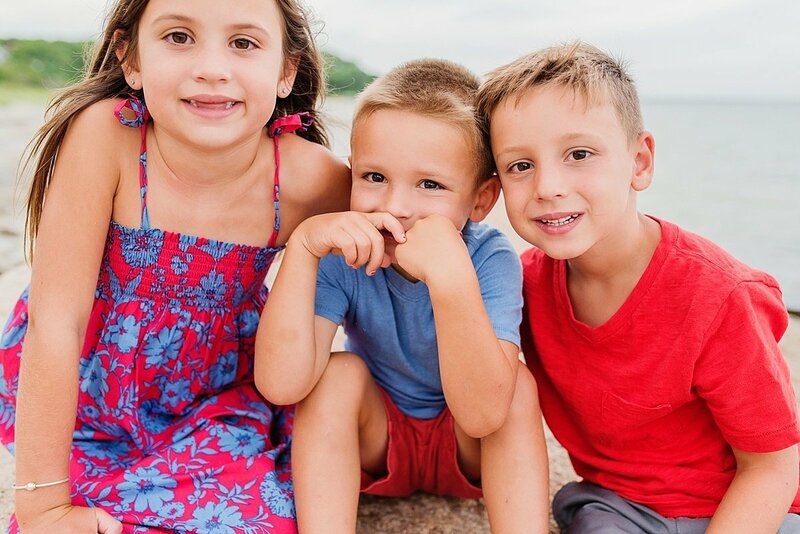 They are your now, and they are your memories. 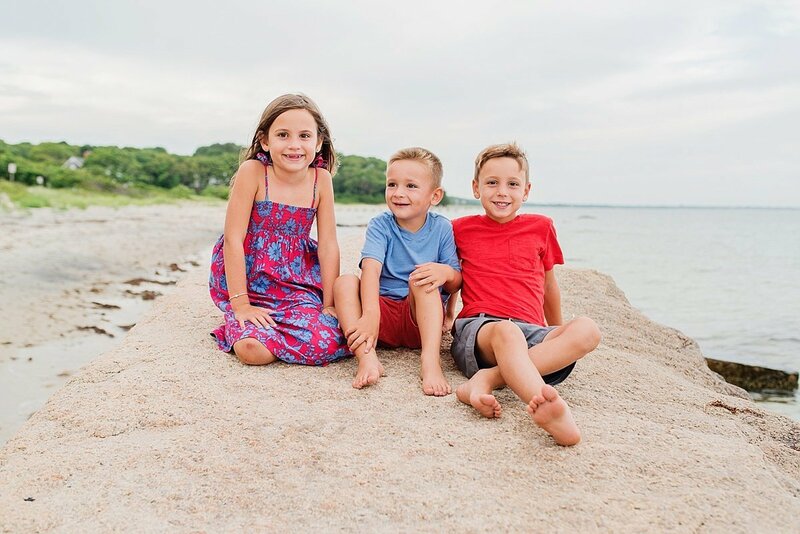 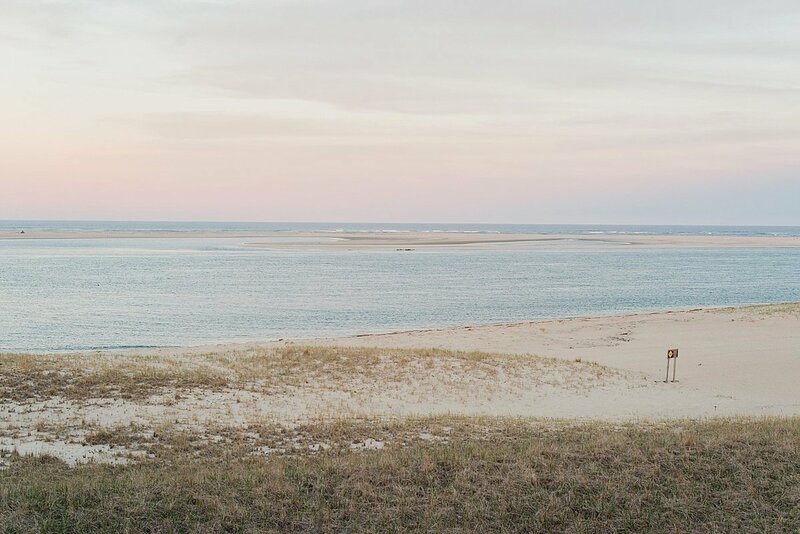 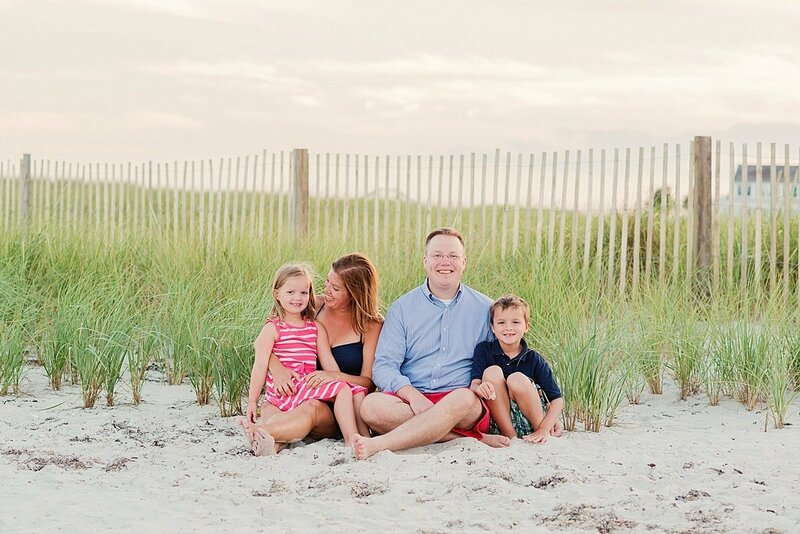 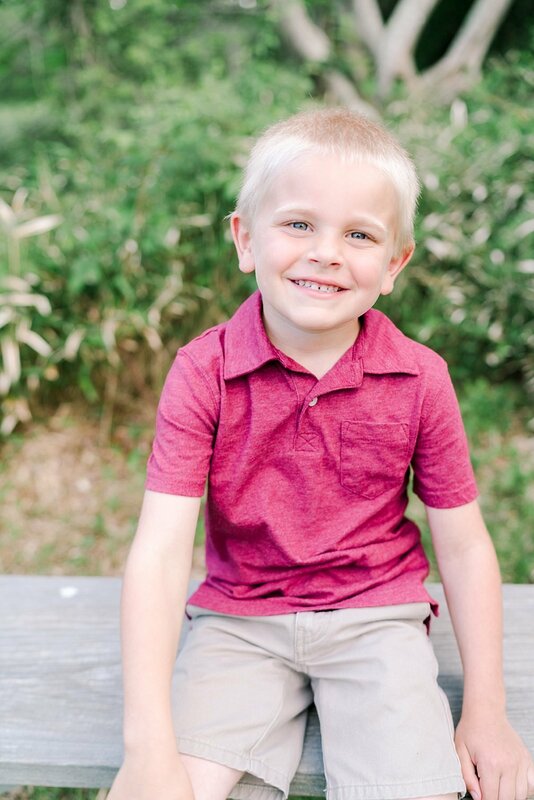 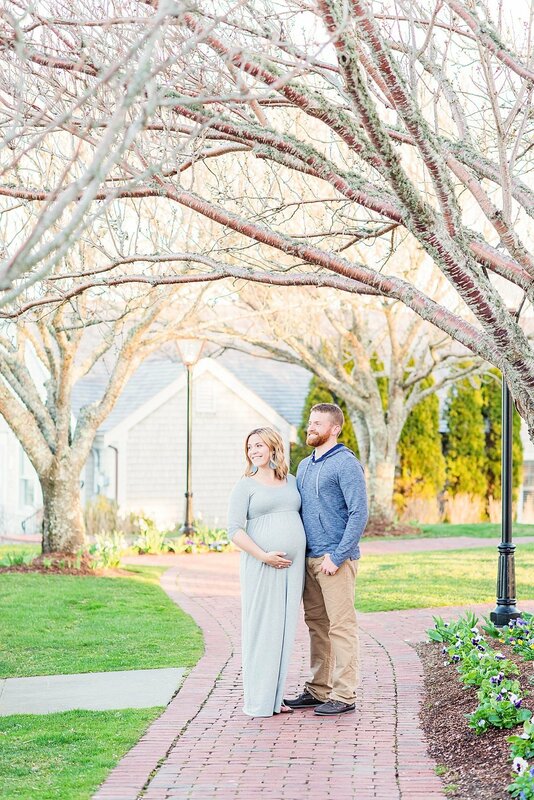 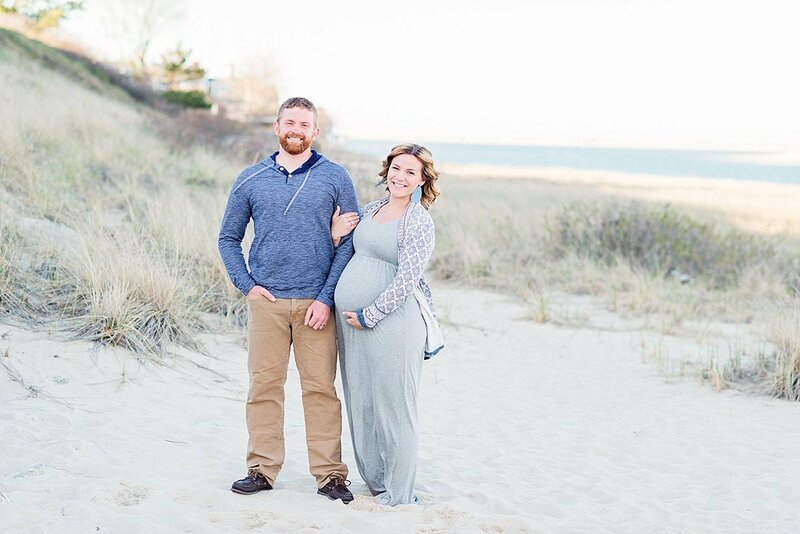 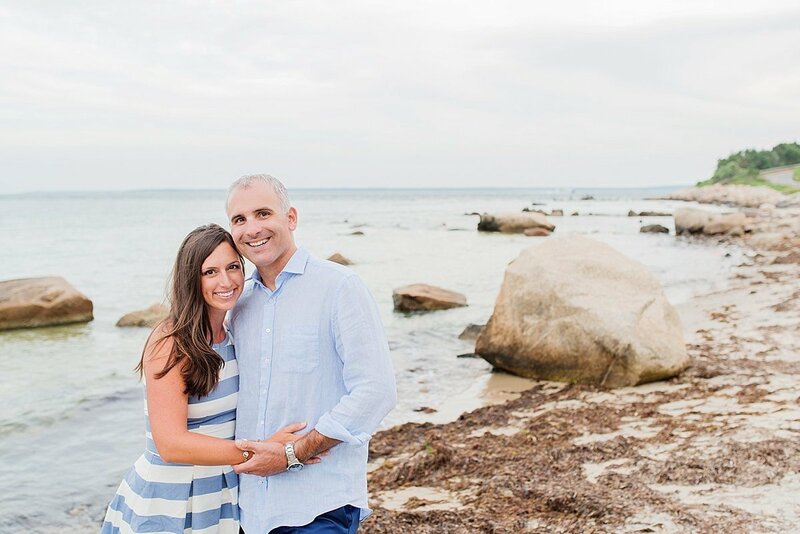 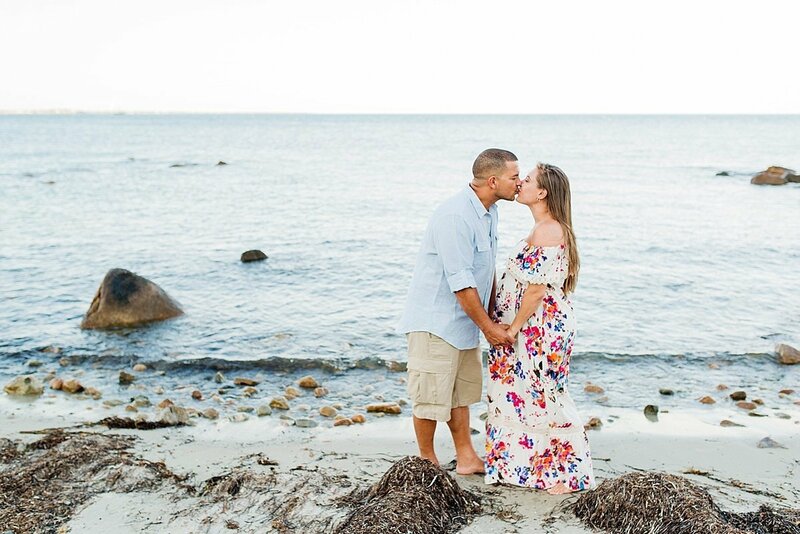 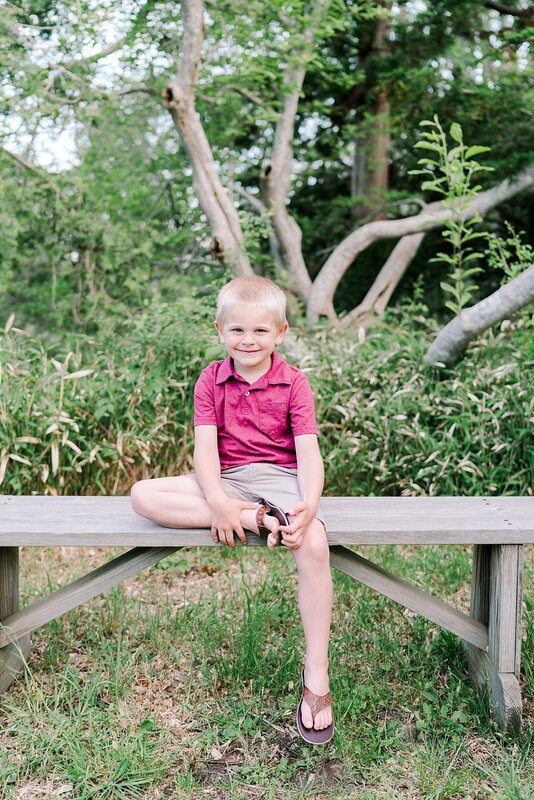 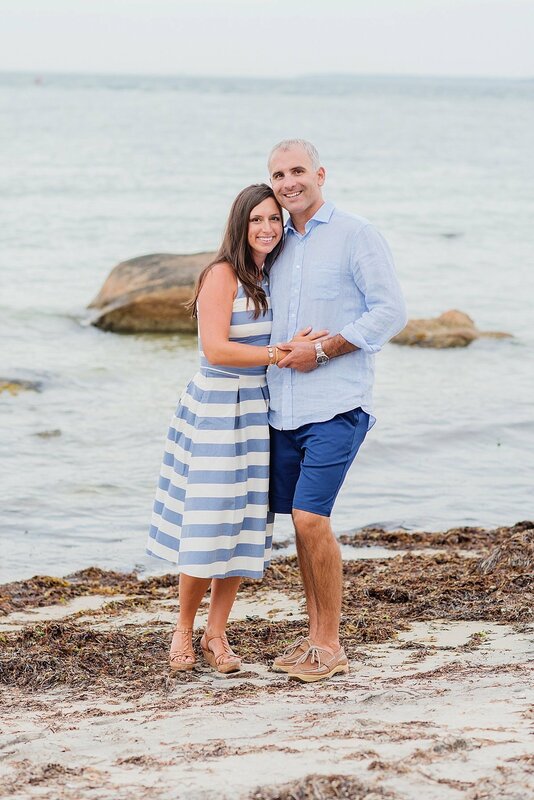 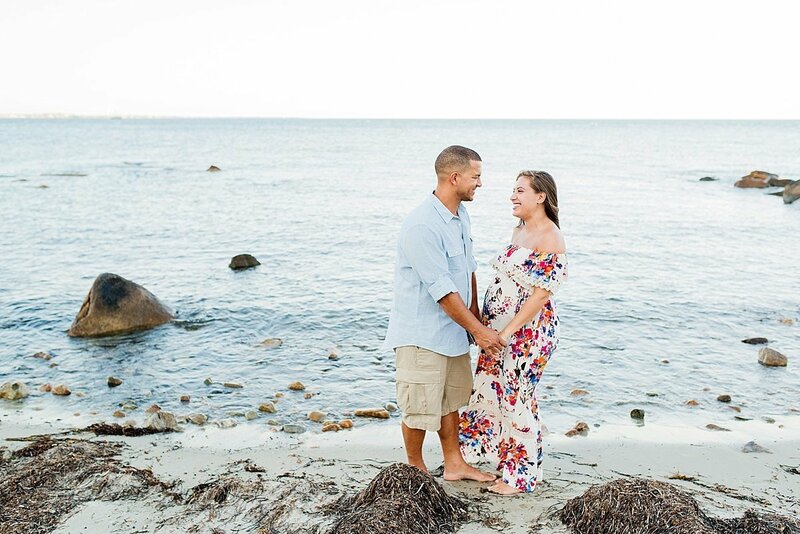 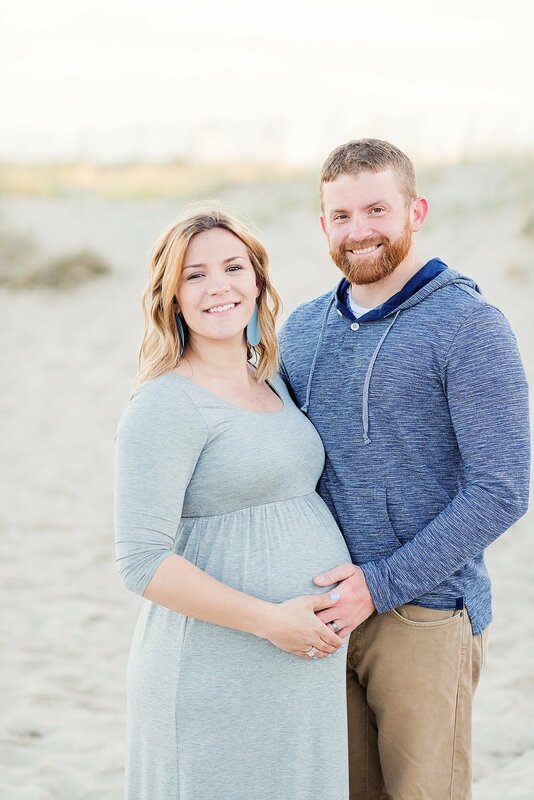 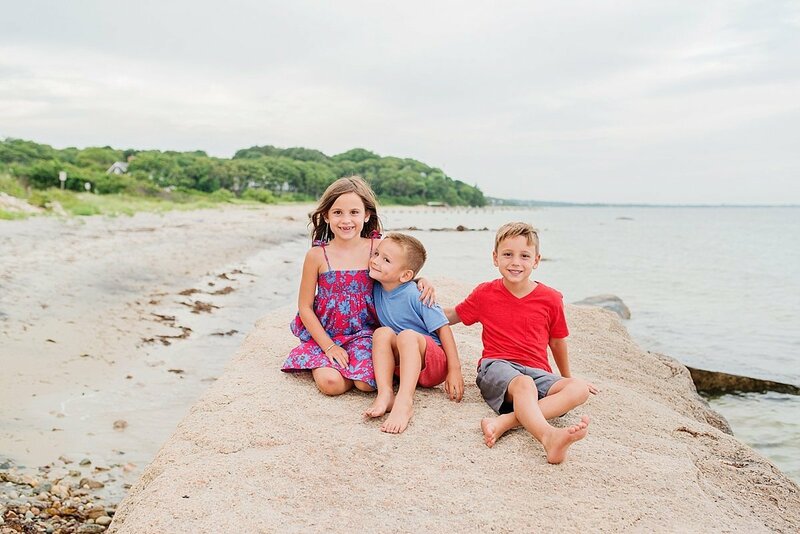 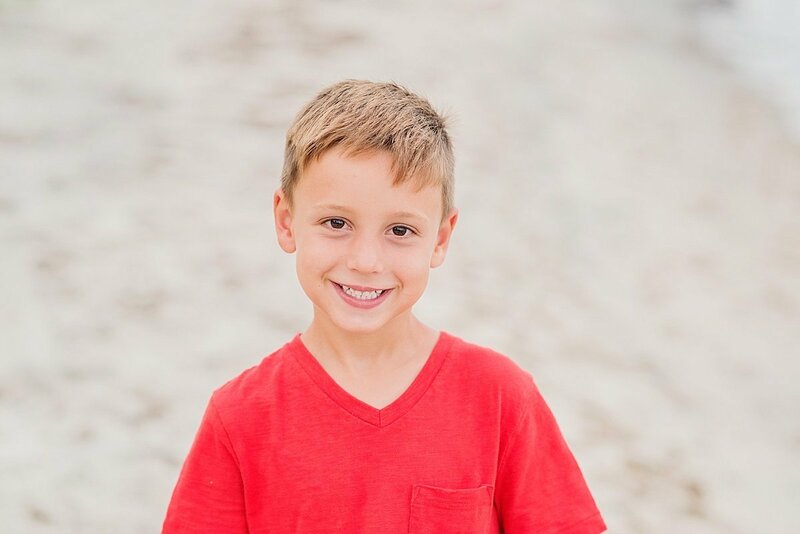 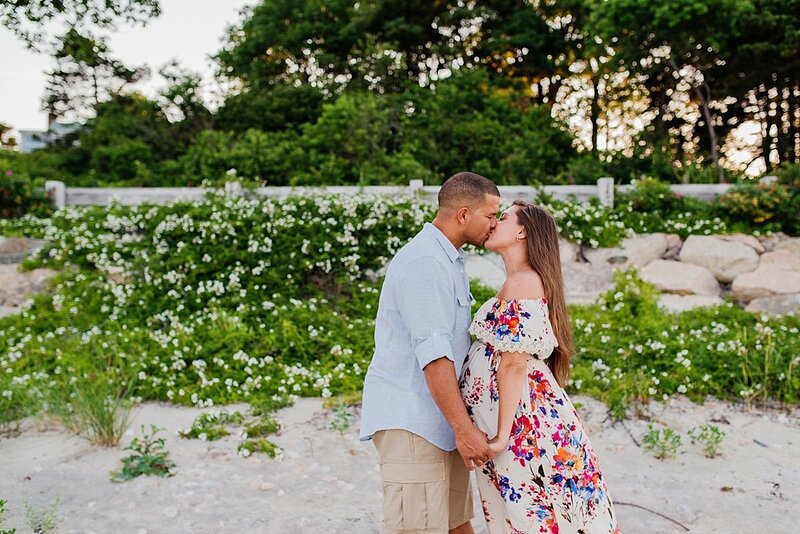 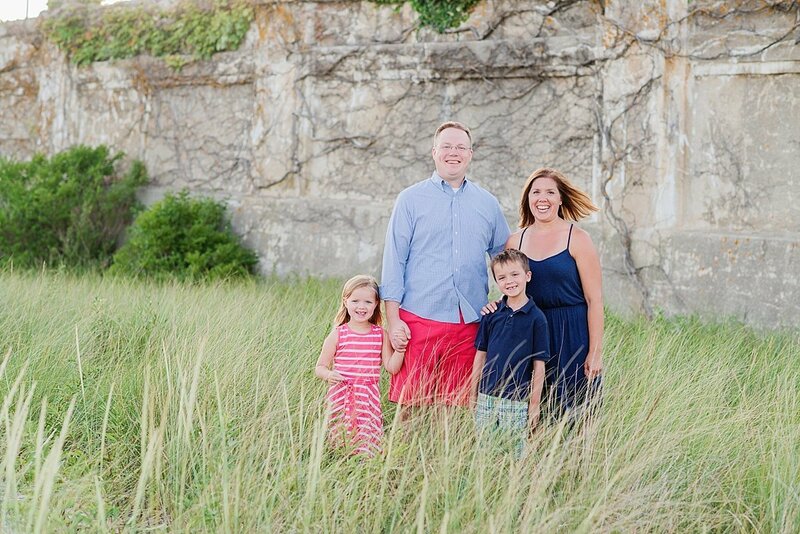 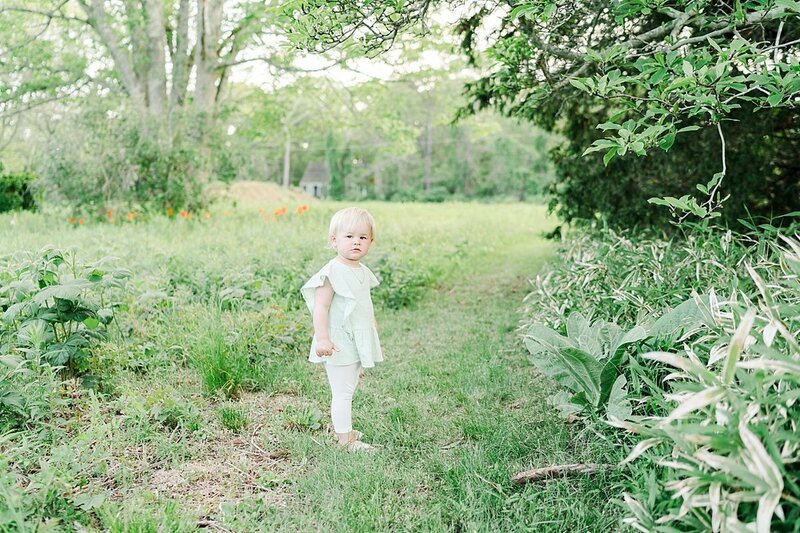 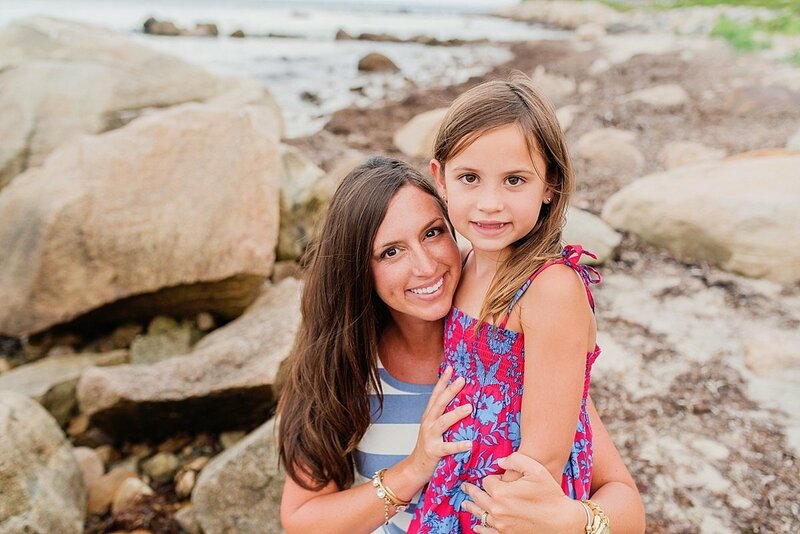 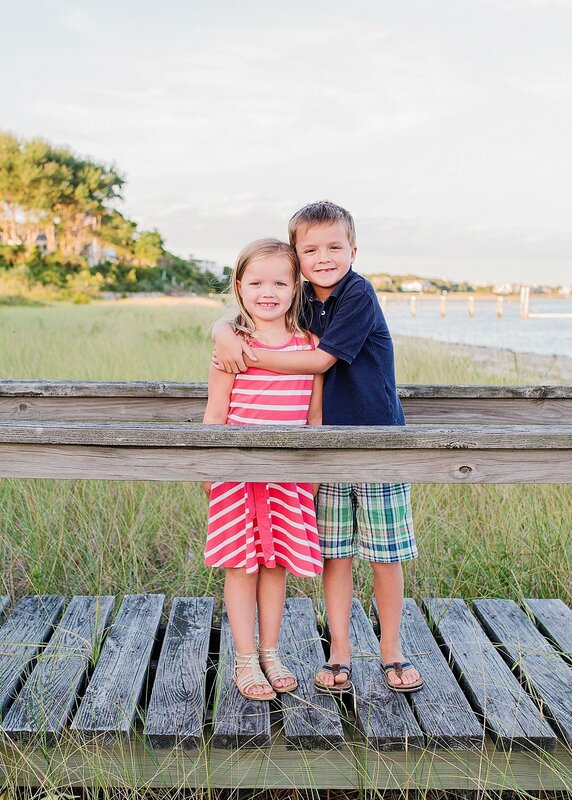 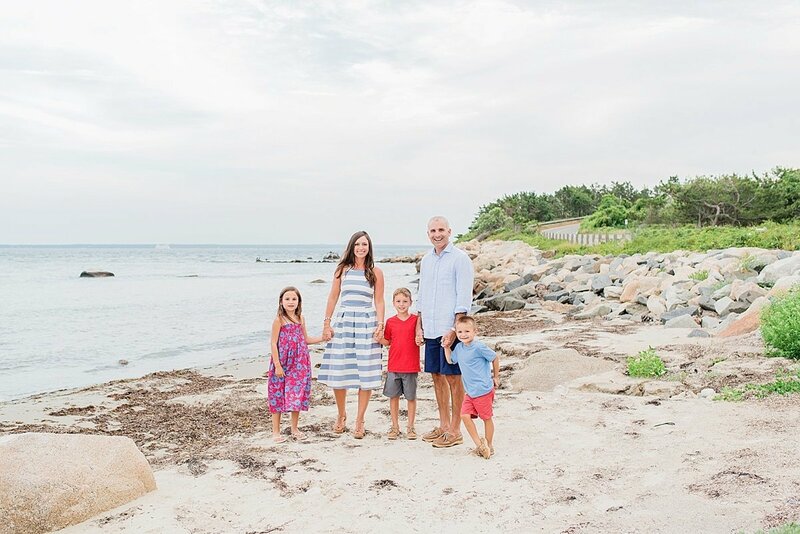 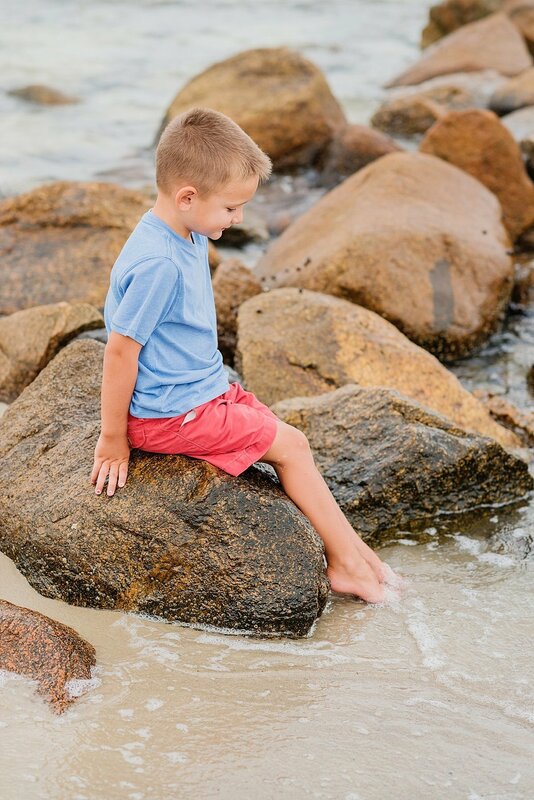 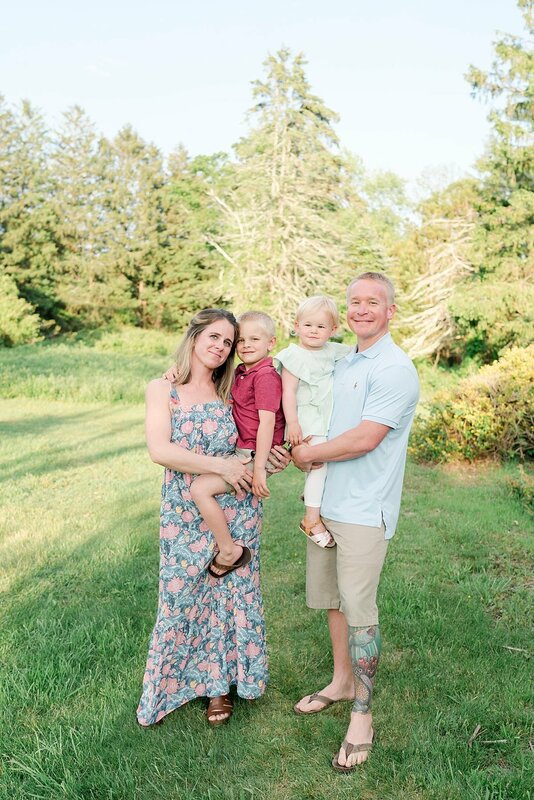 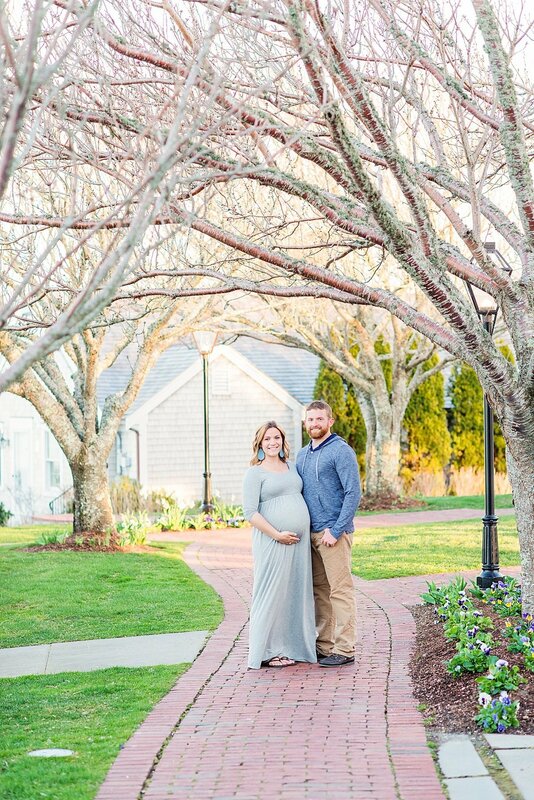 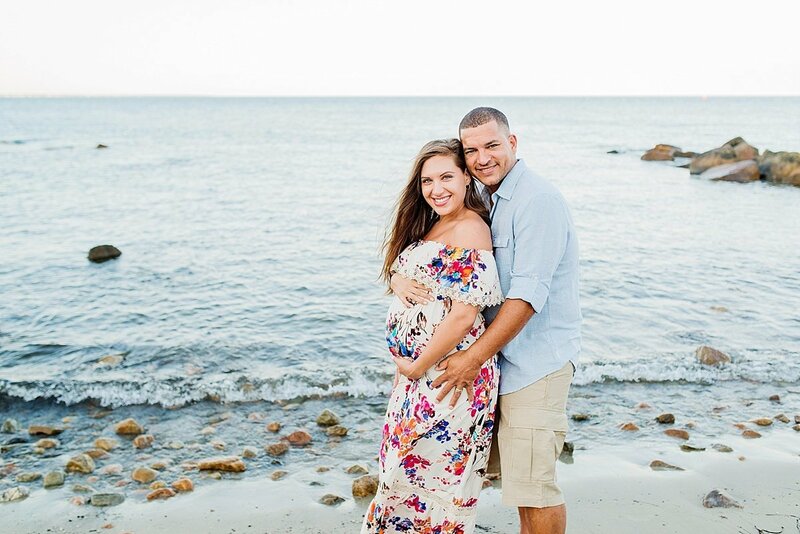 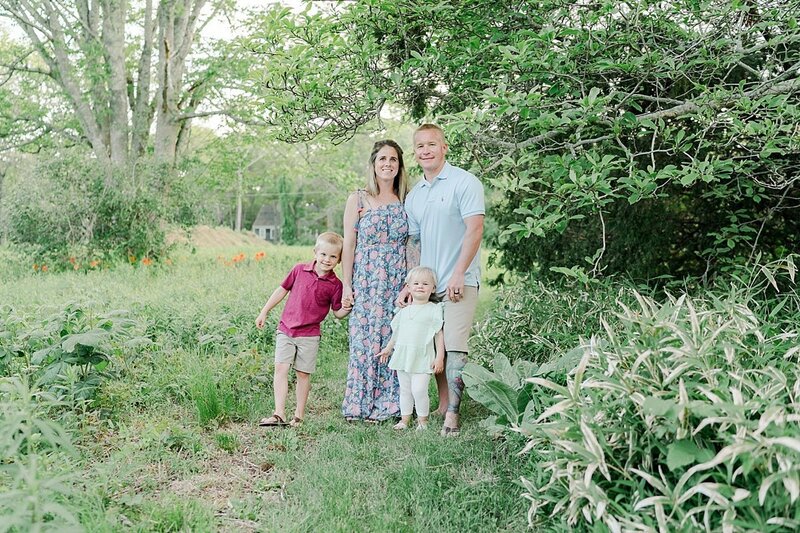 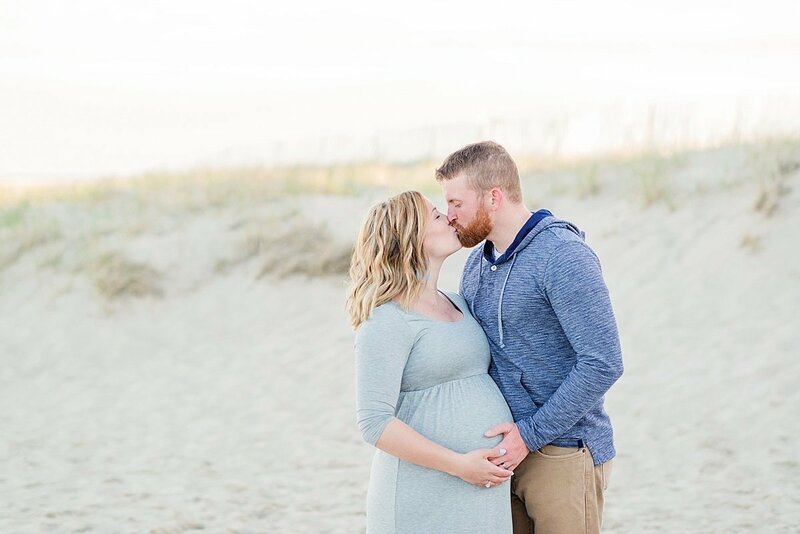 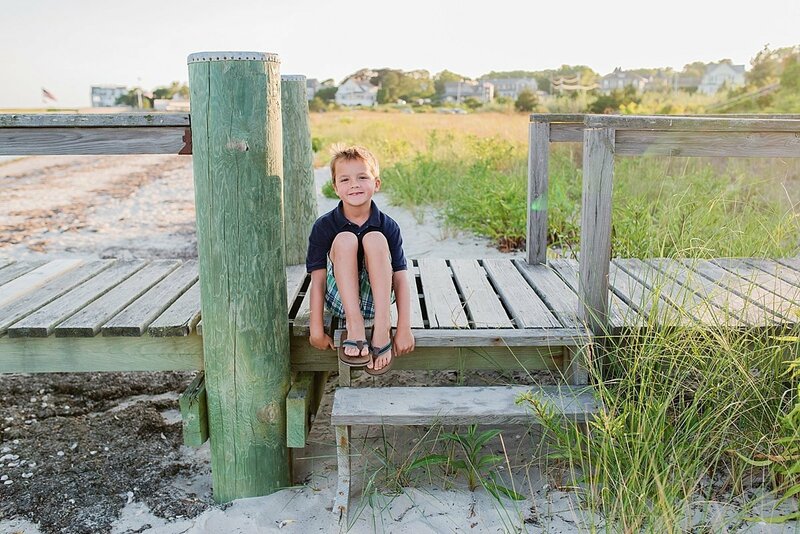 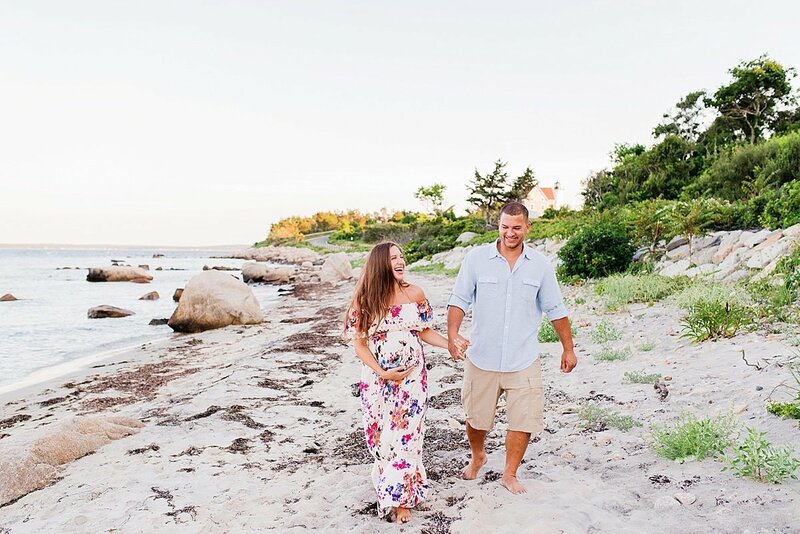 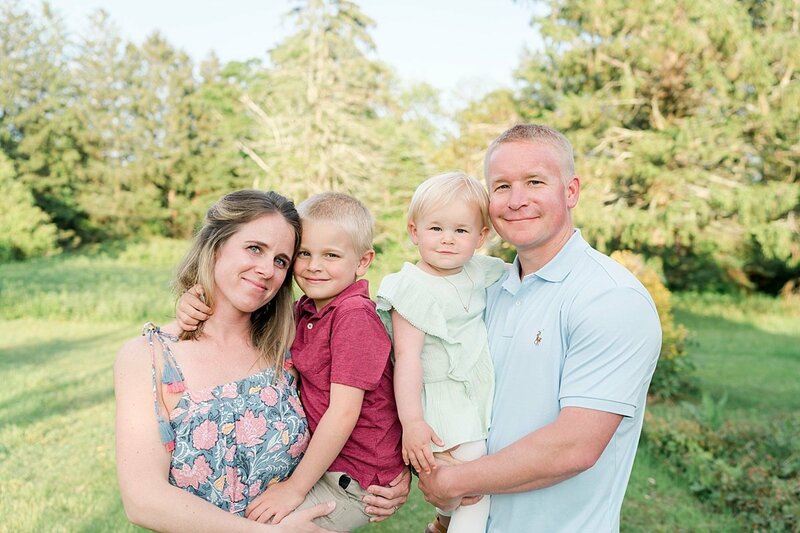 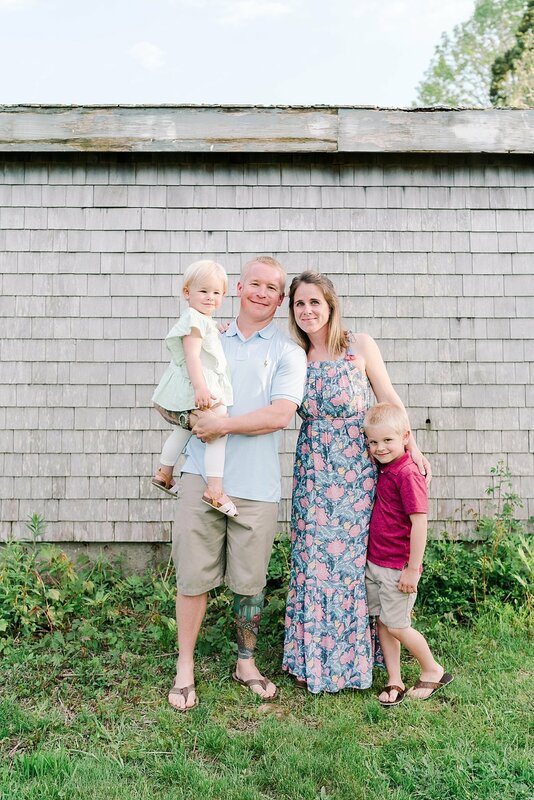 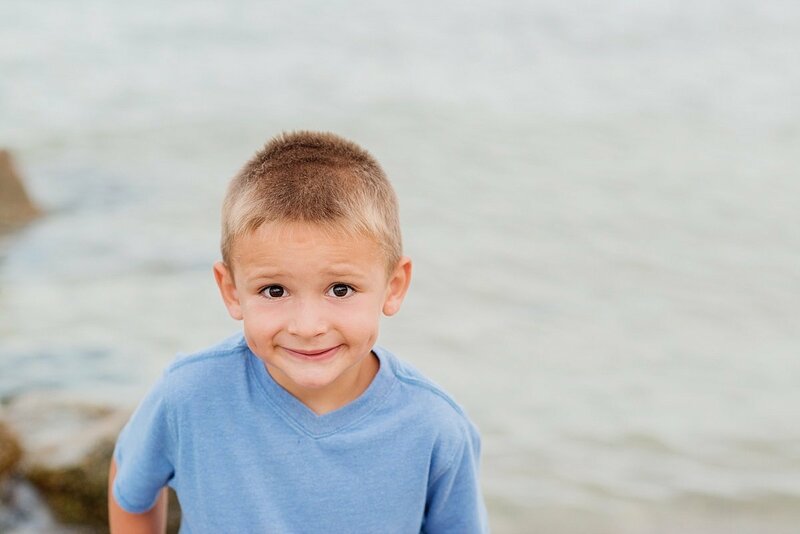 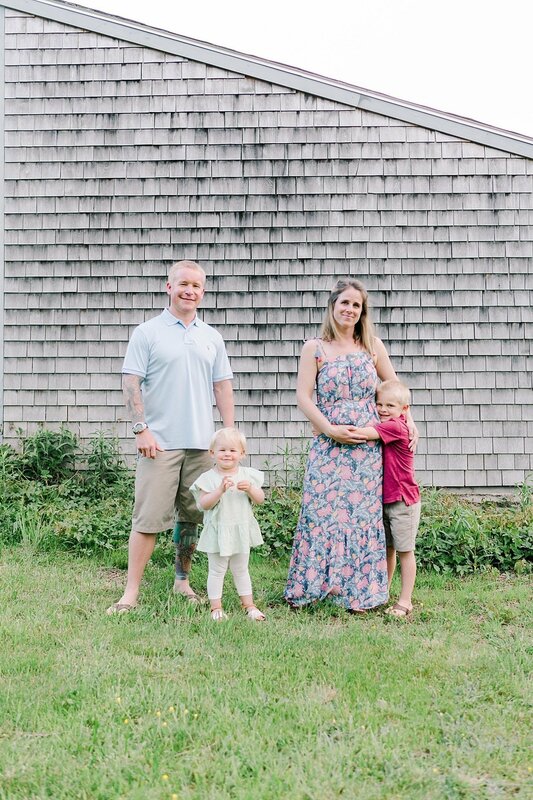 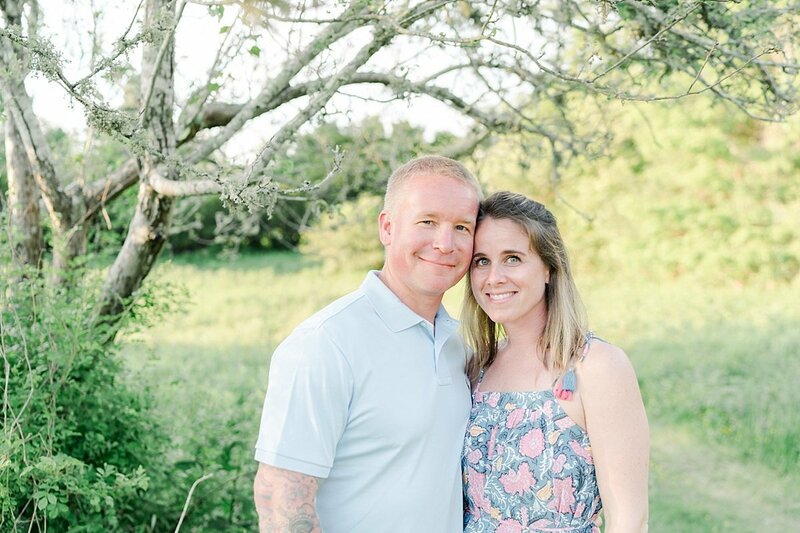 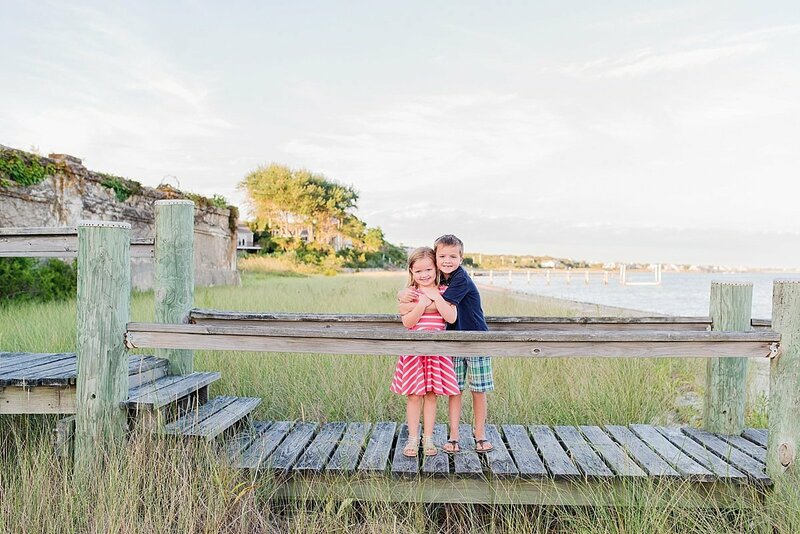 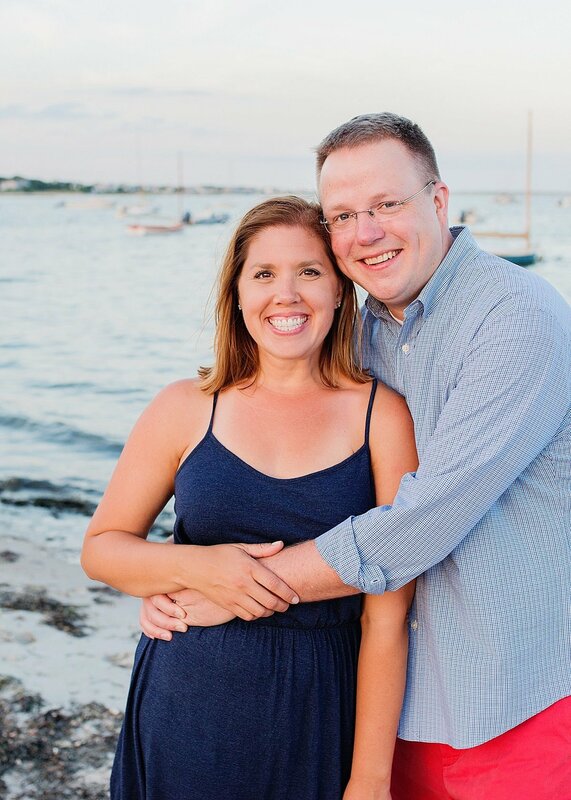 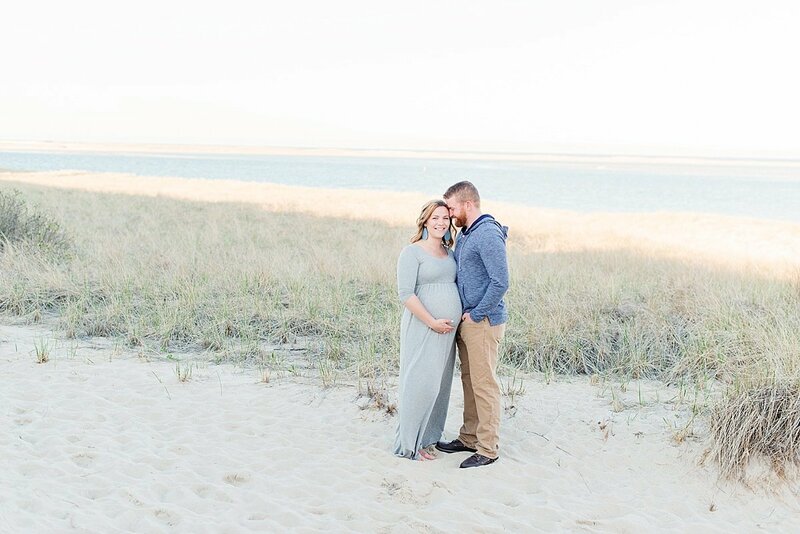 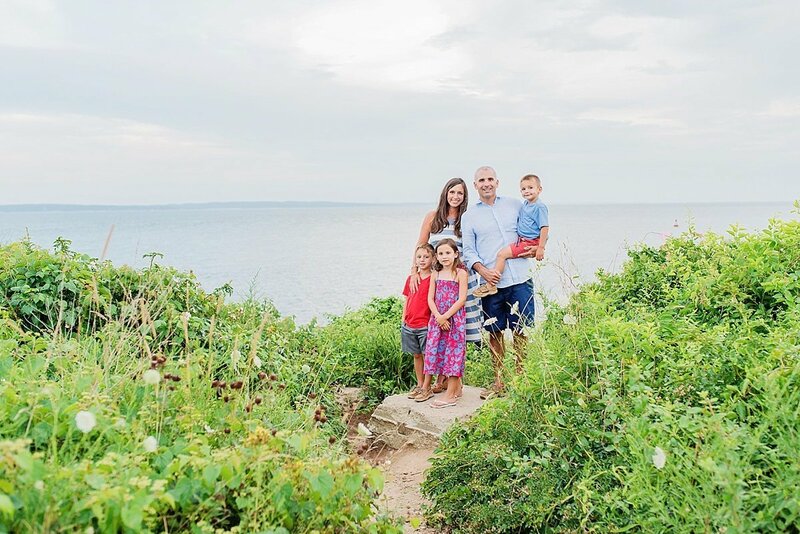 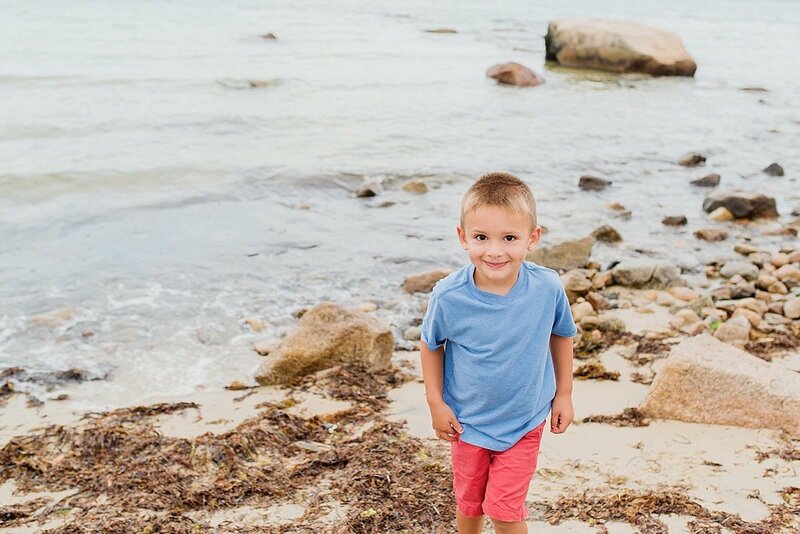 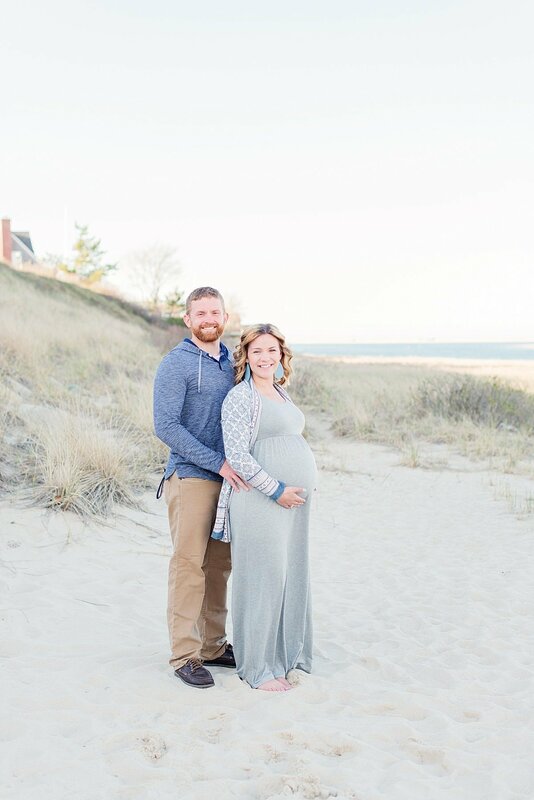 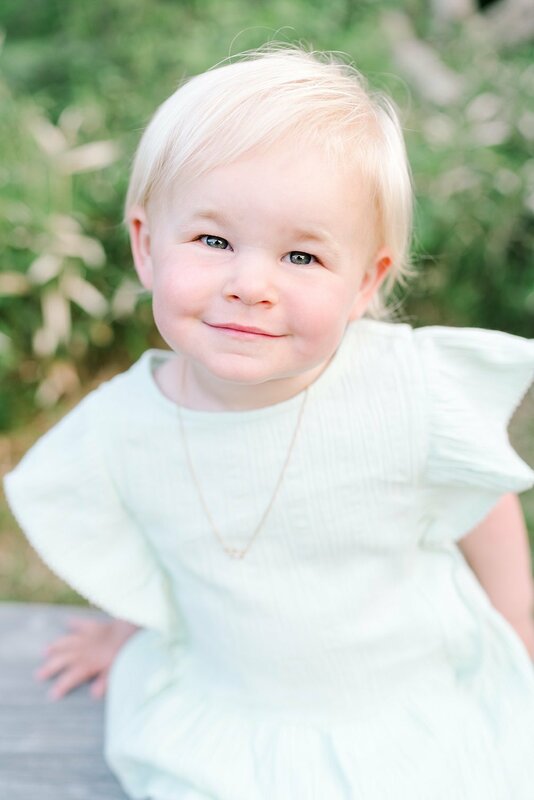 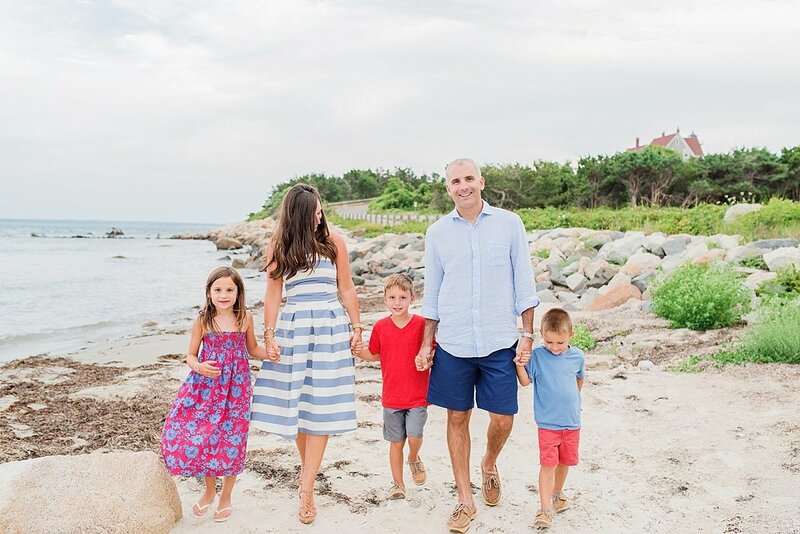 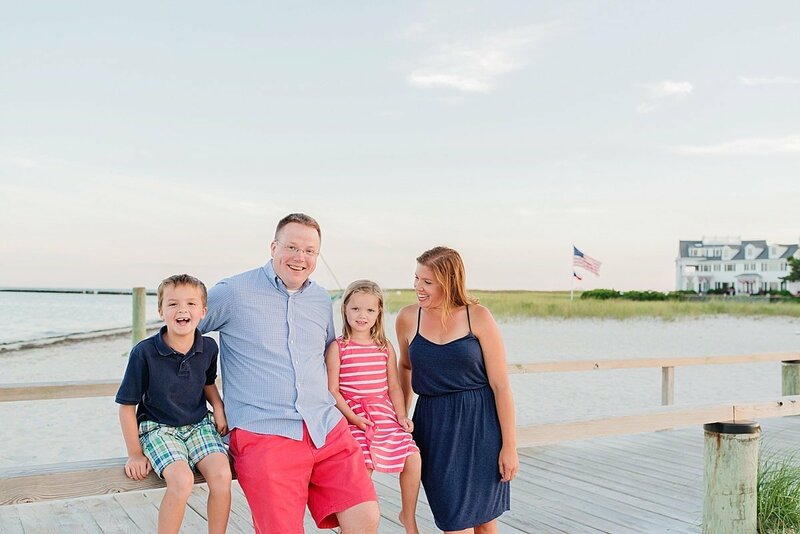 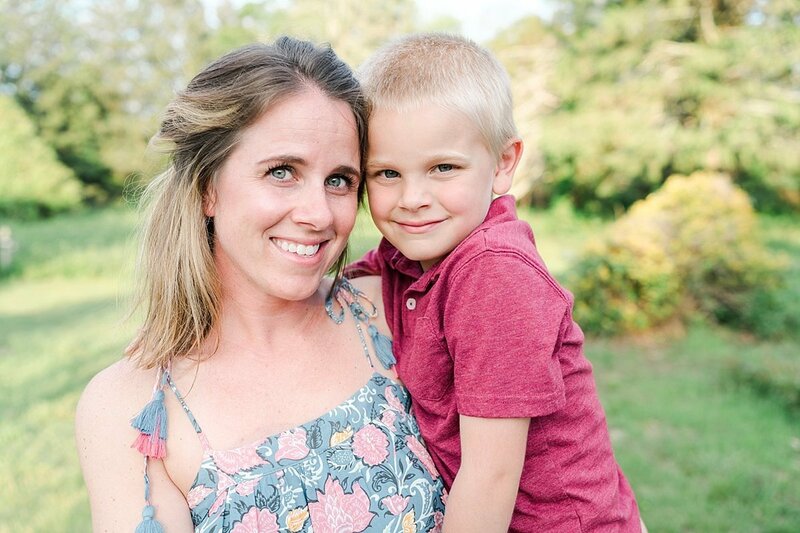 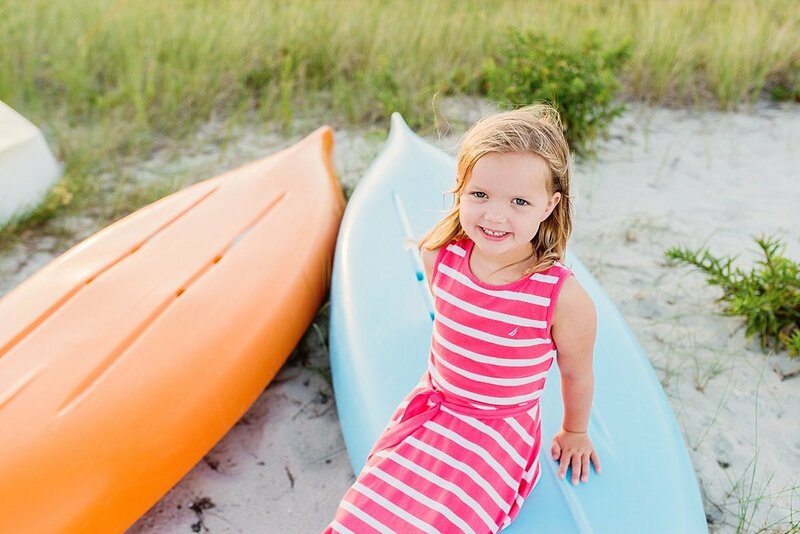 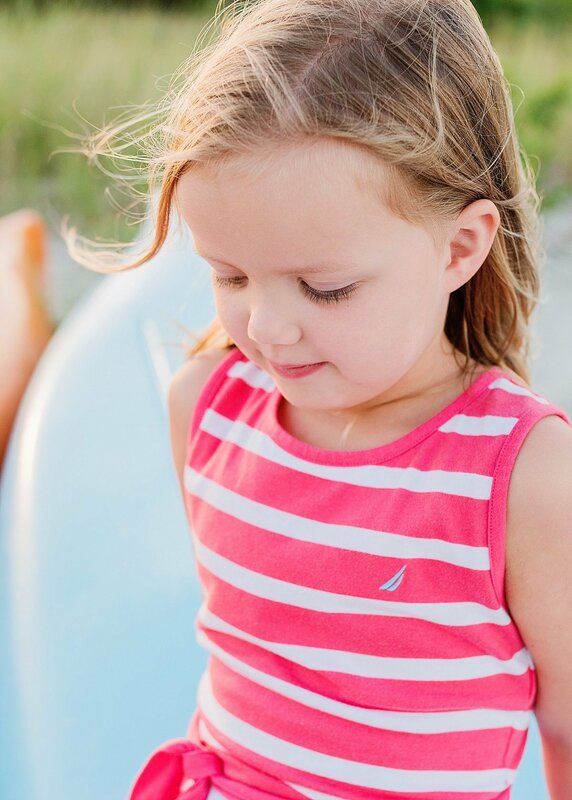 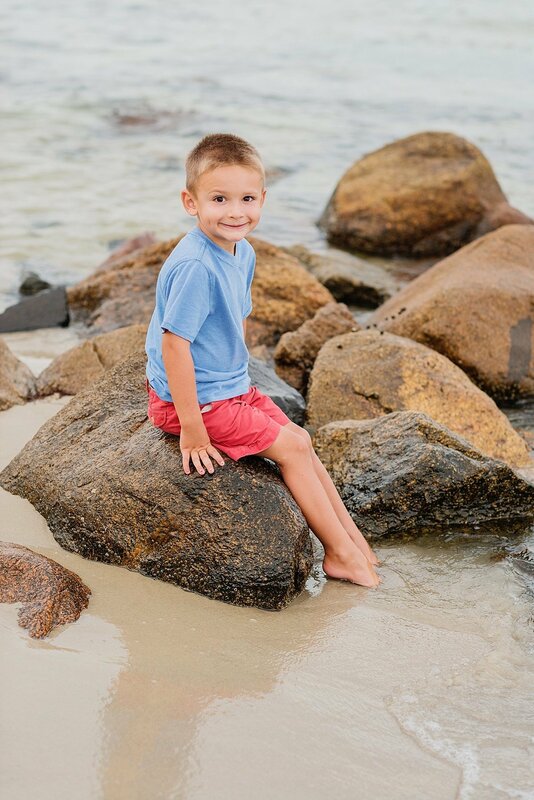 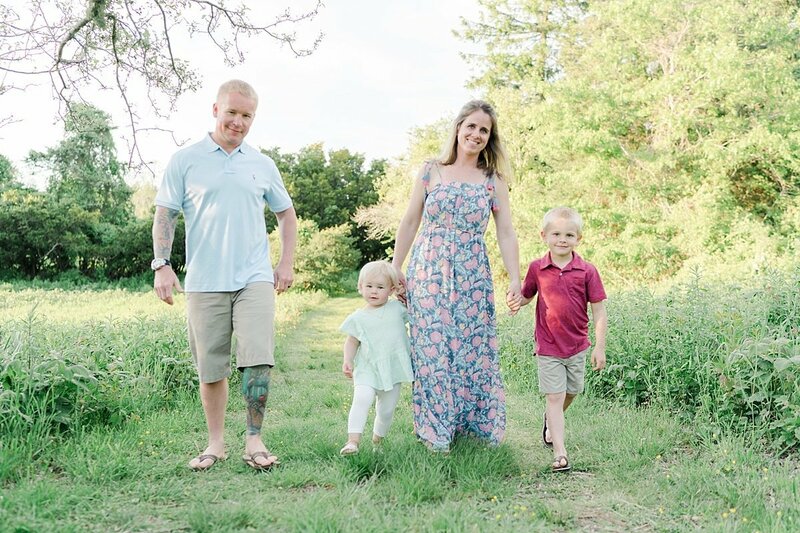 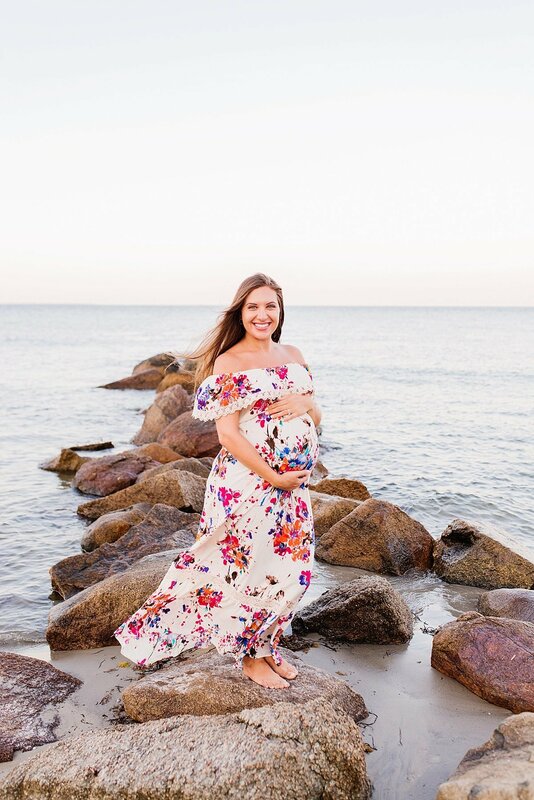 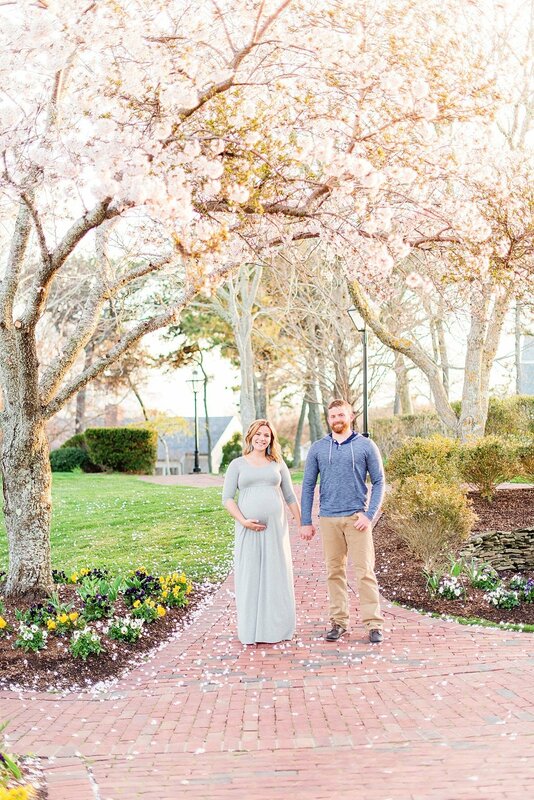 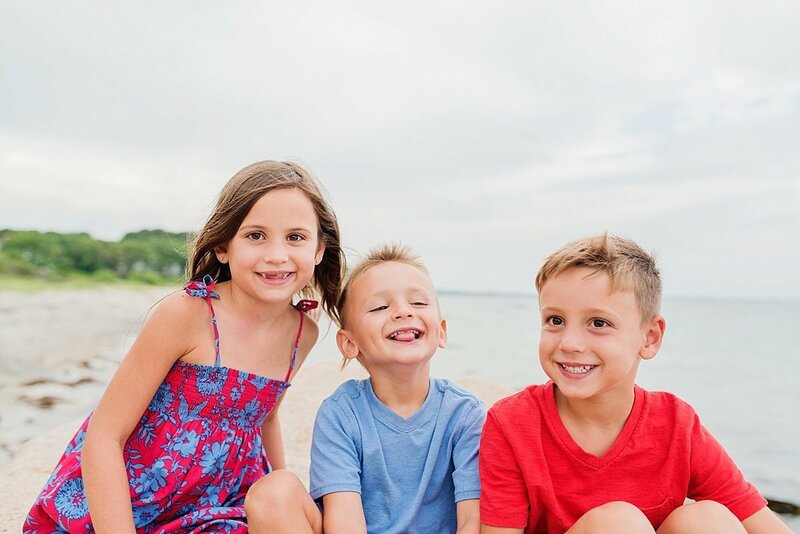 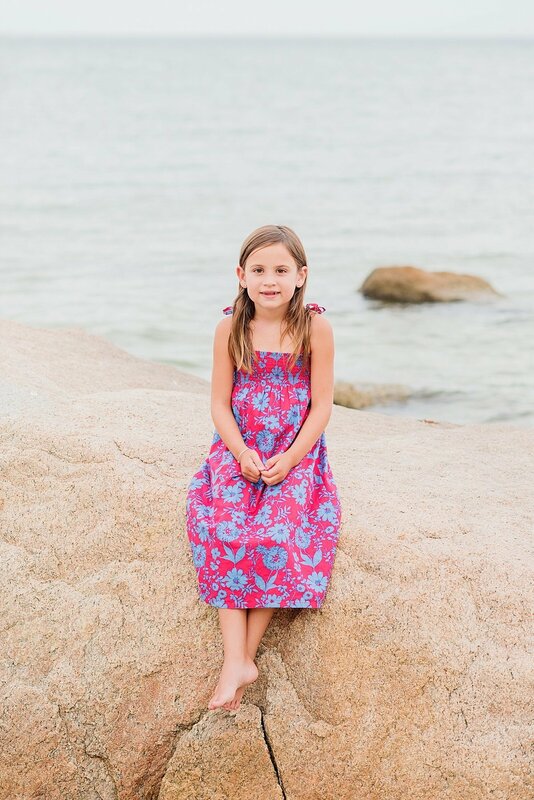 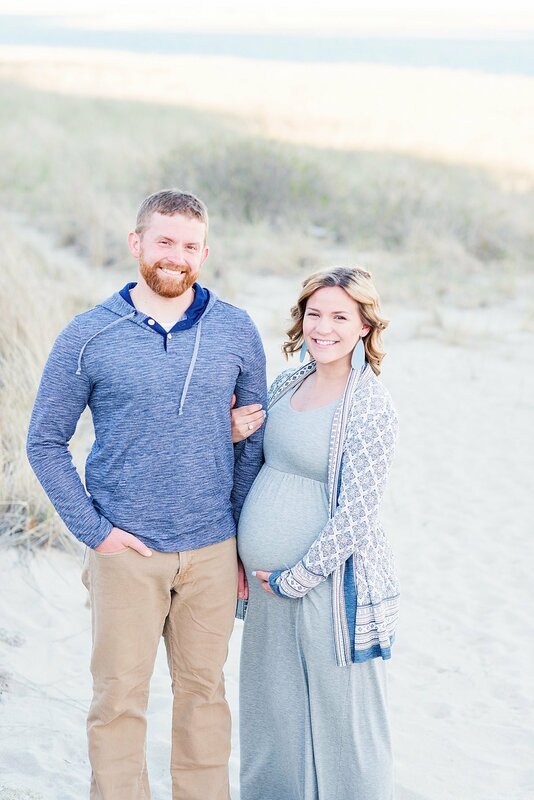 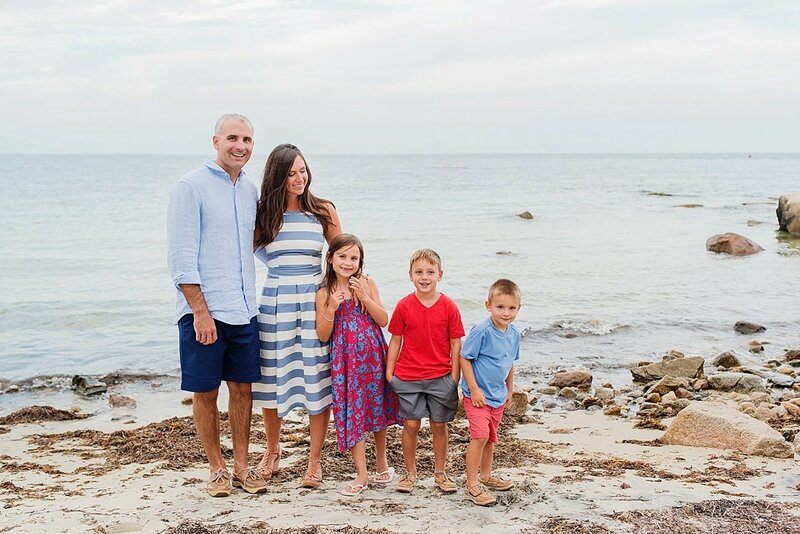 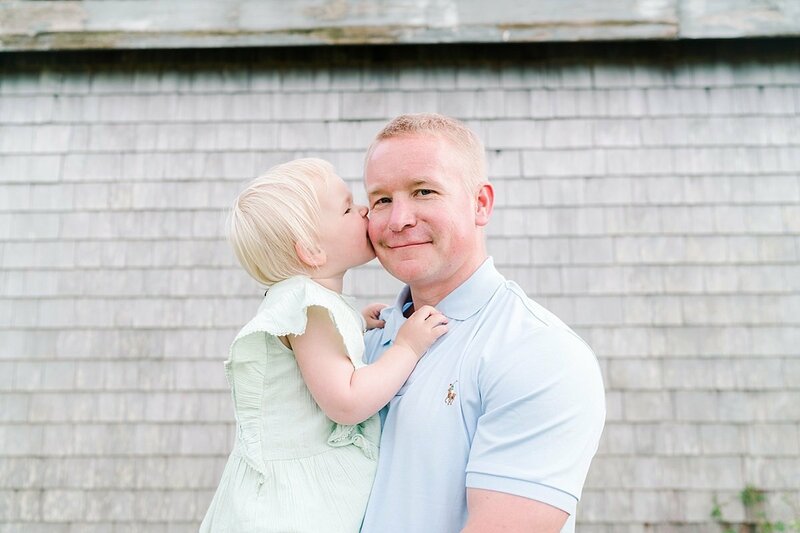 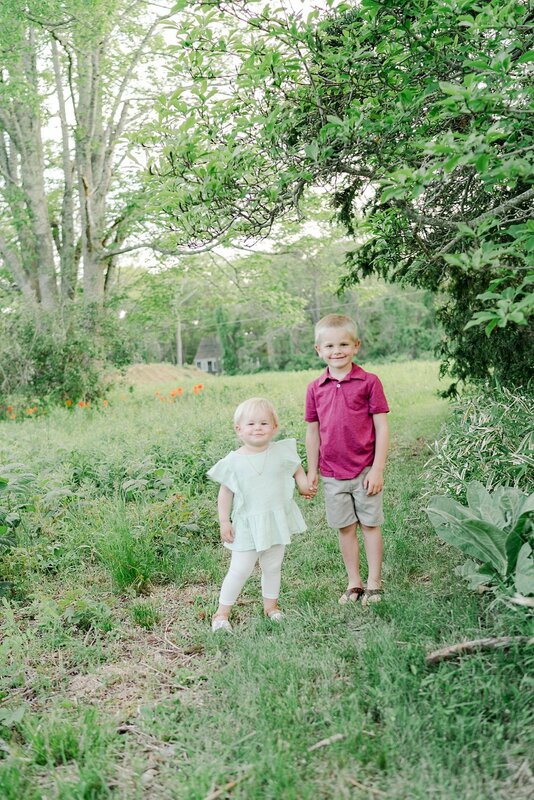 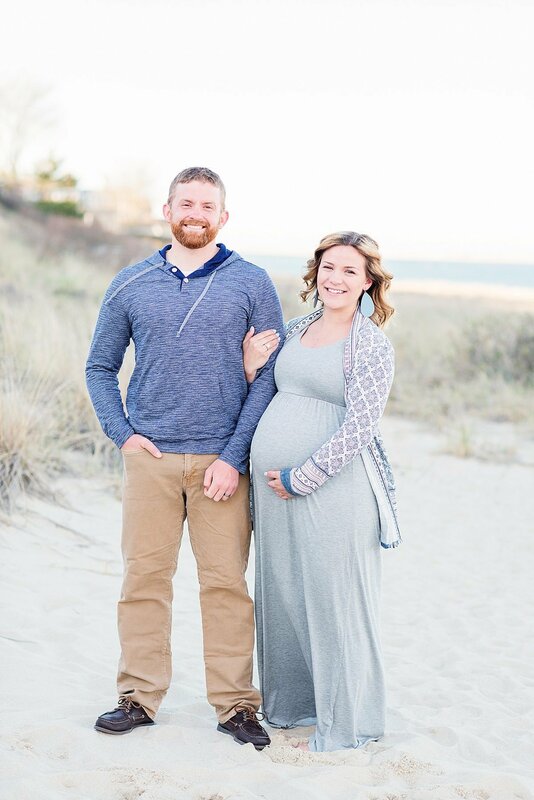 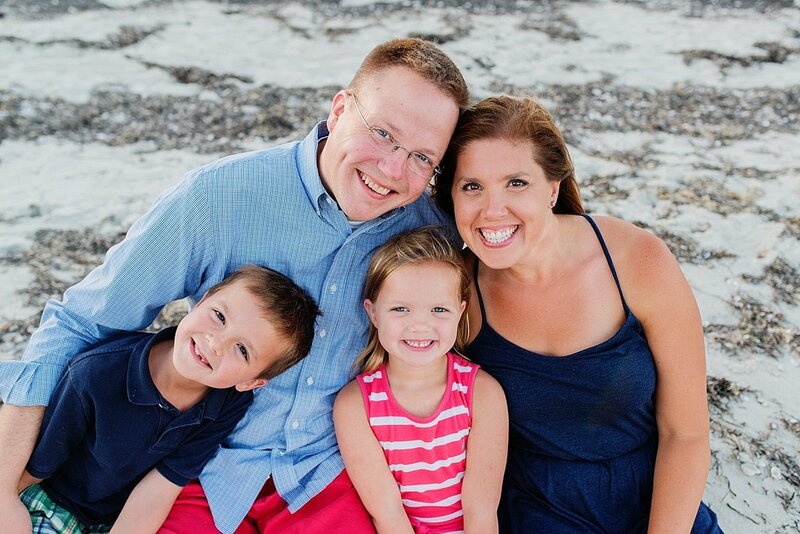 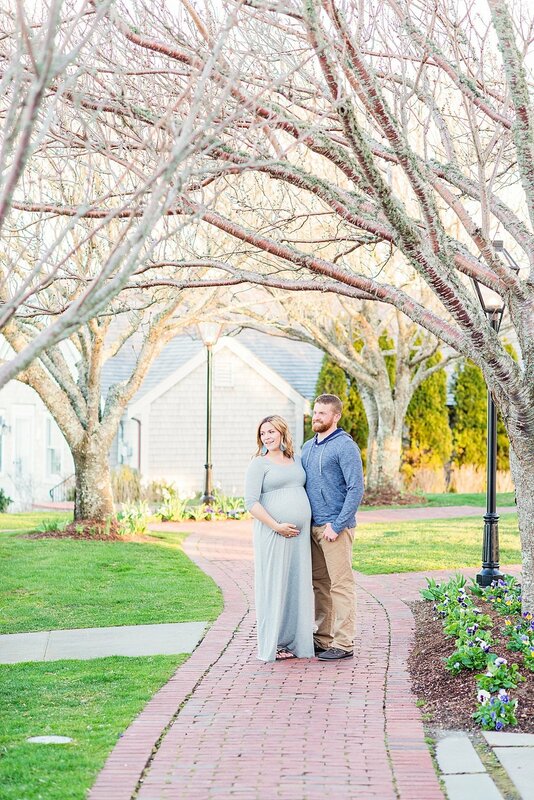 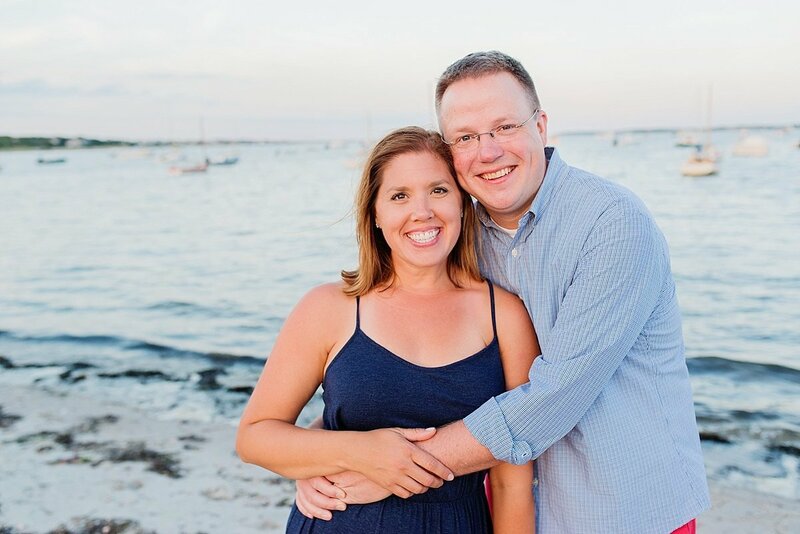 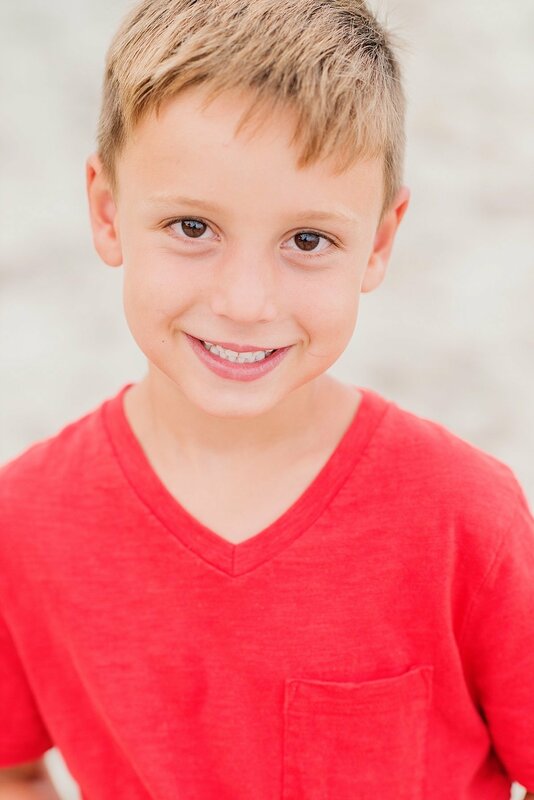 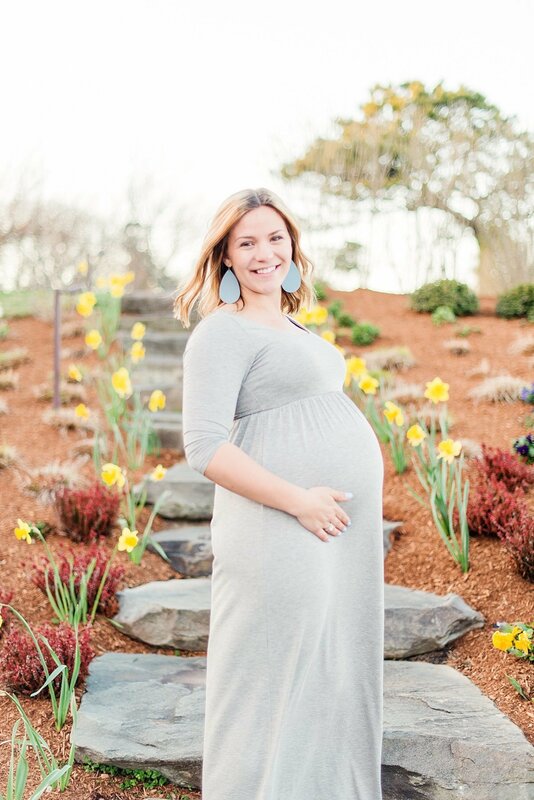 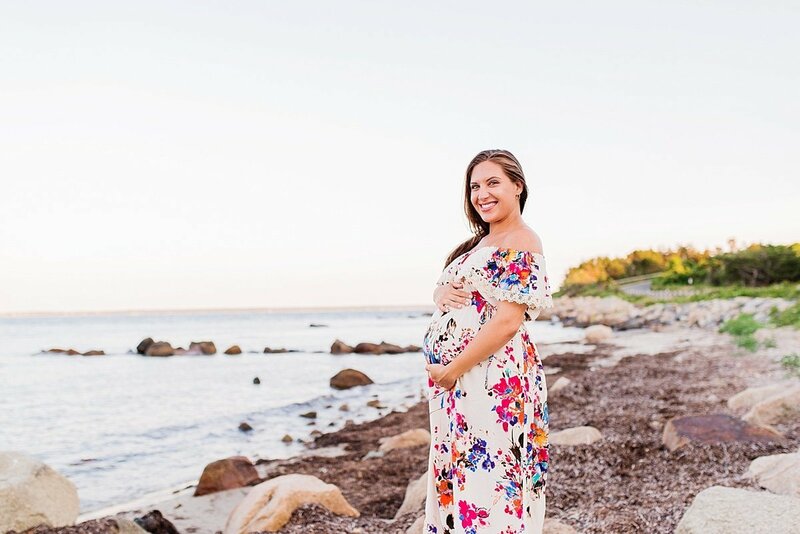 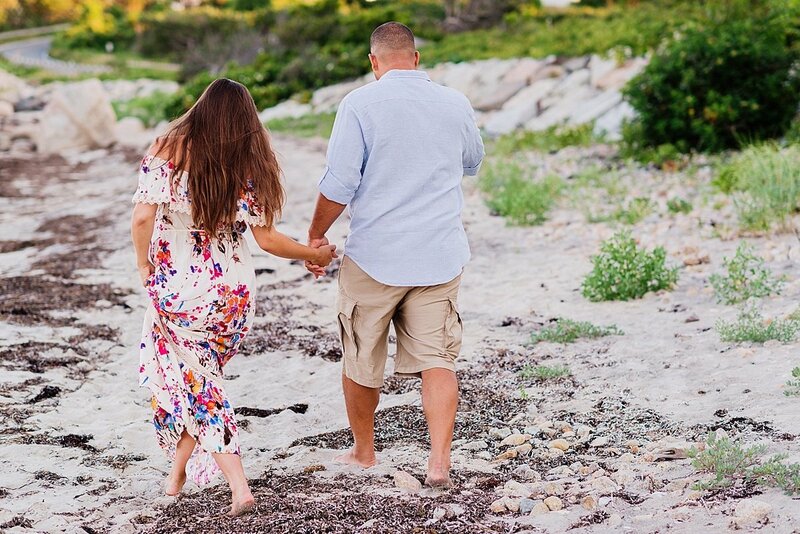 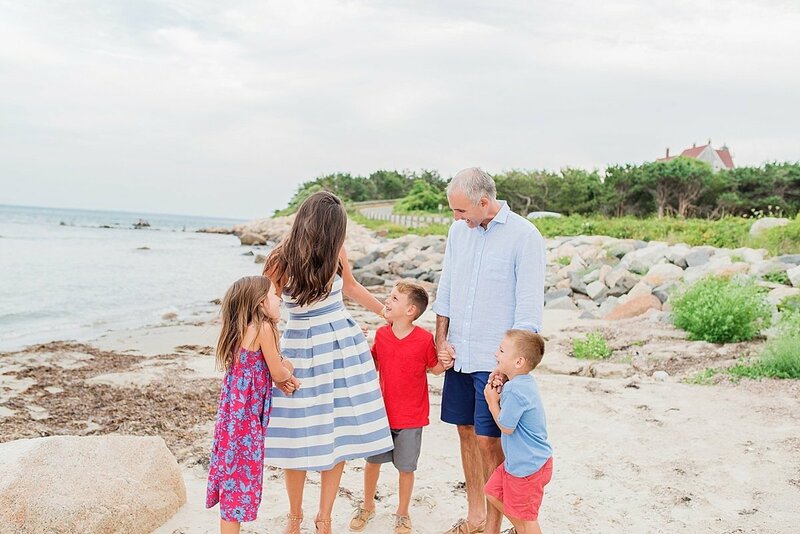 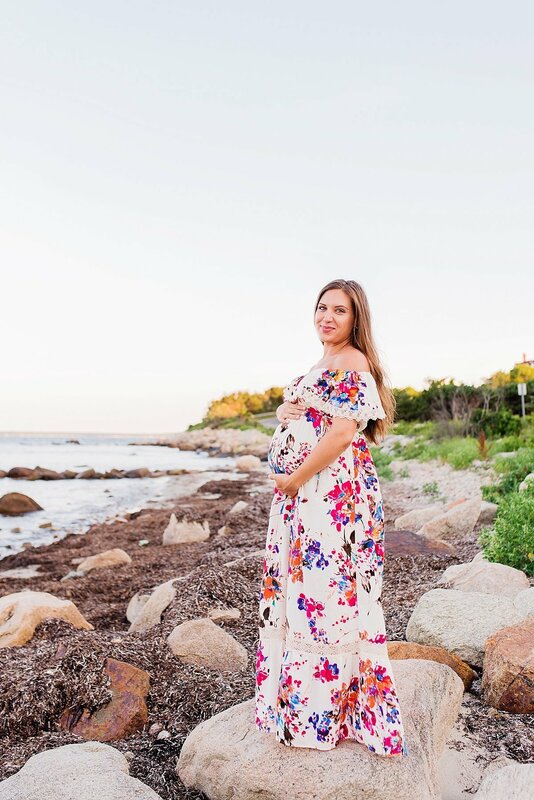 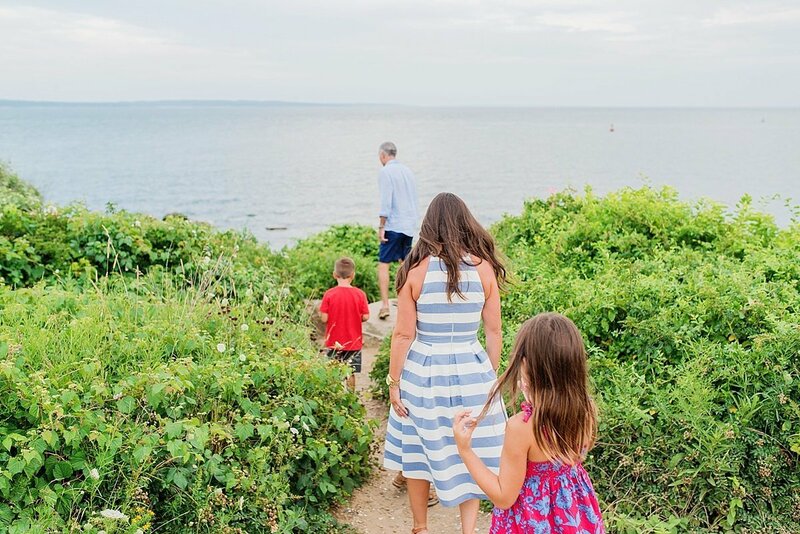 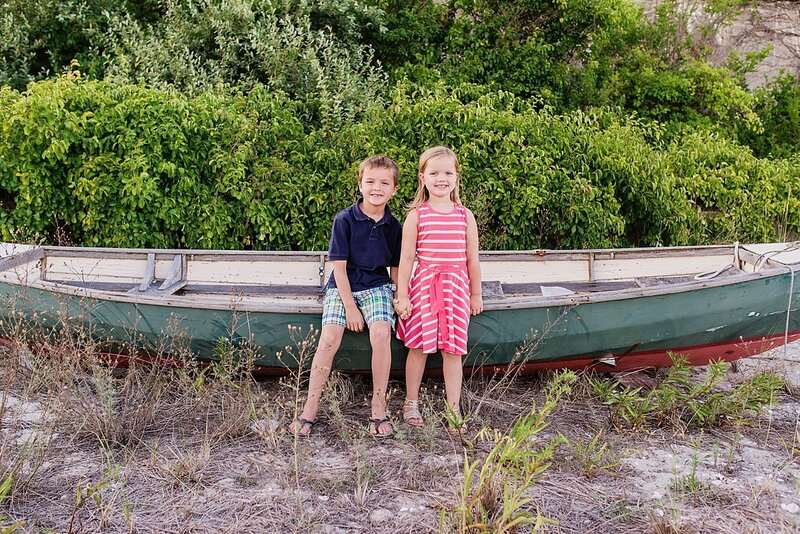 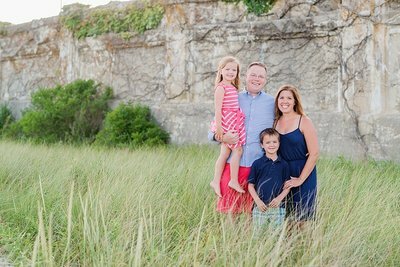 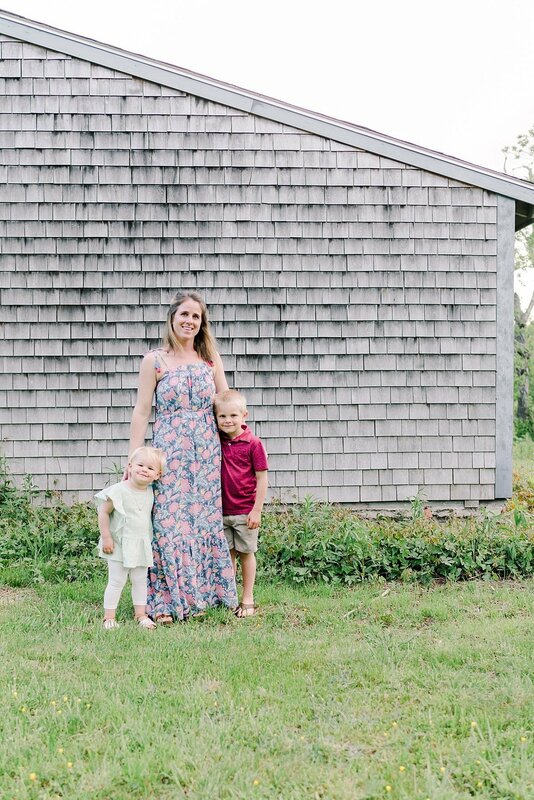 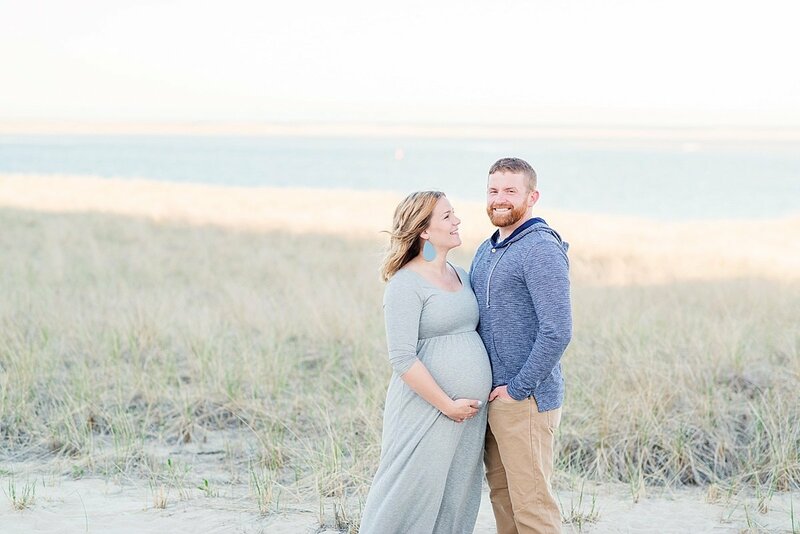 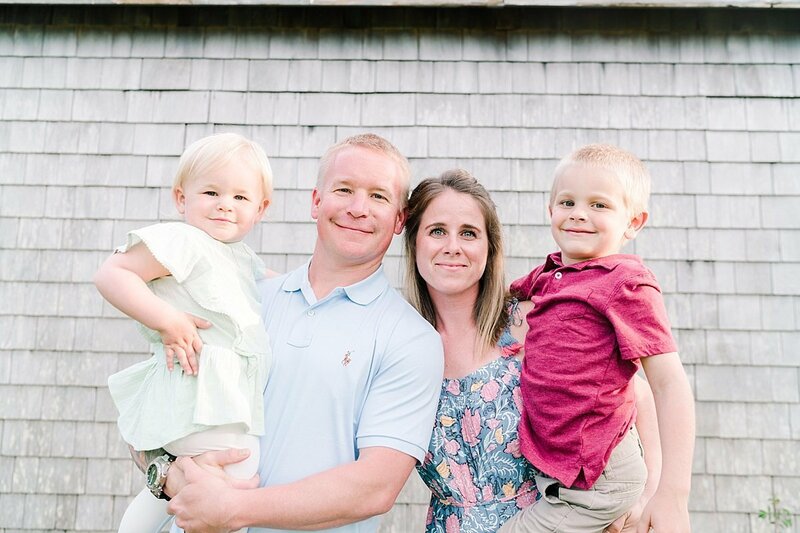 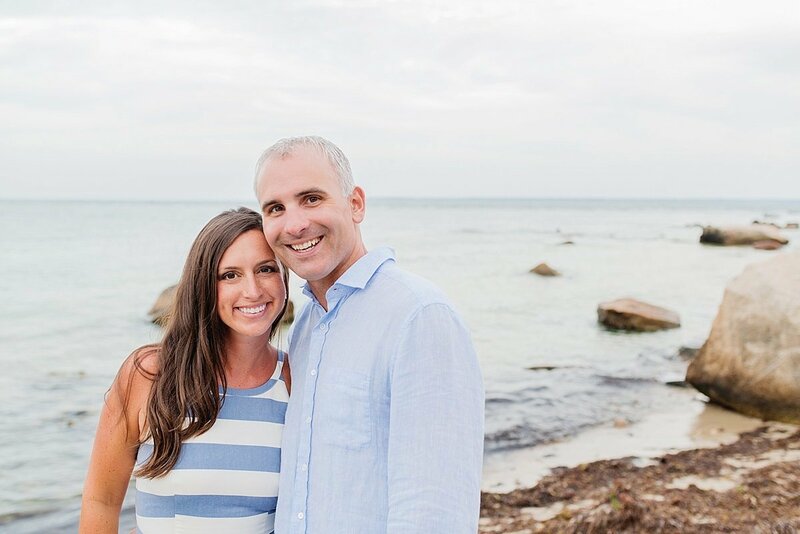 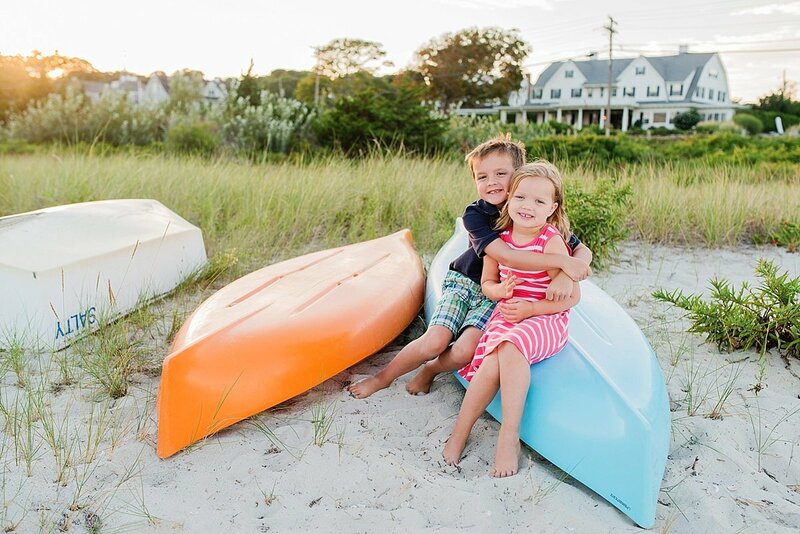 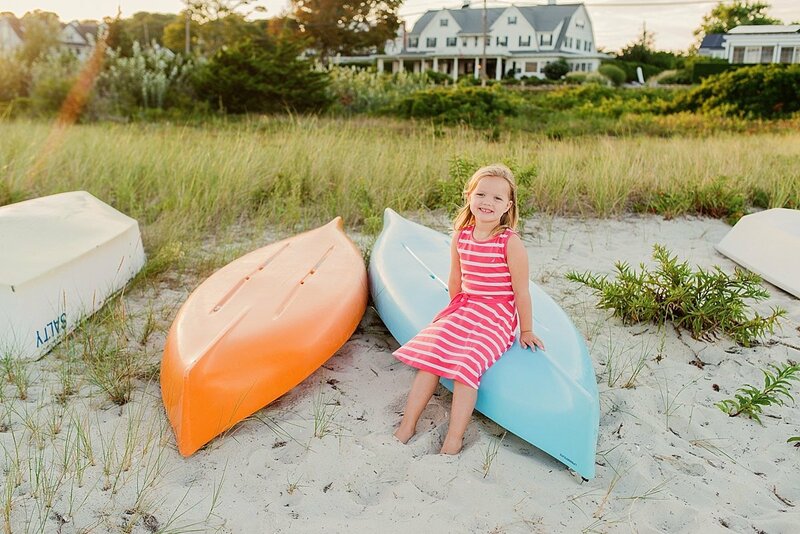 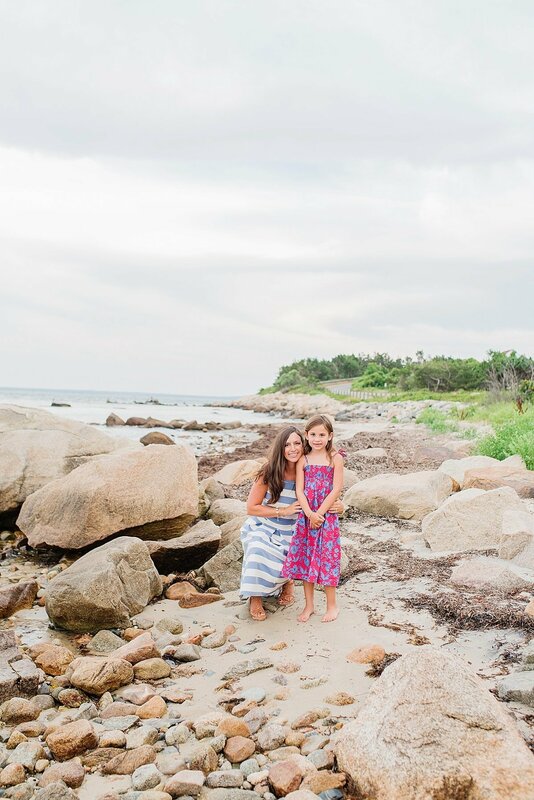 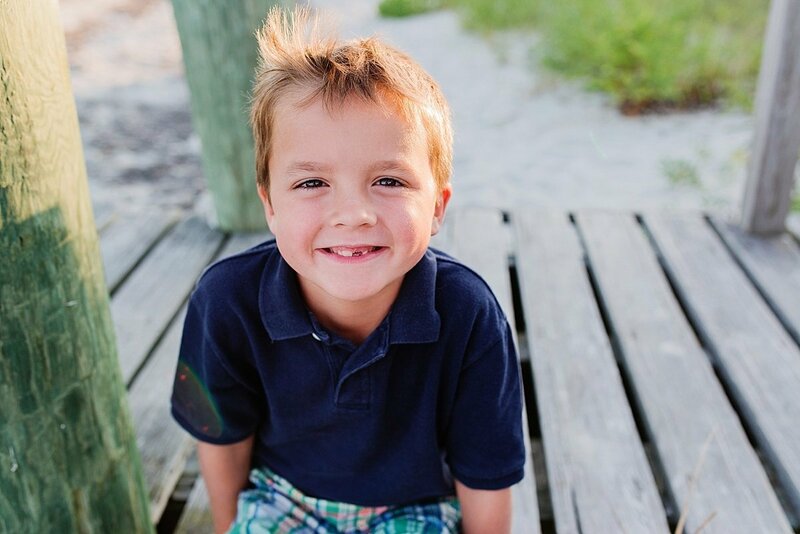 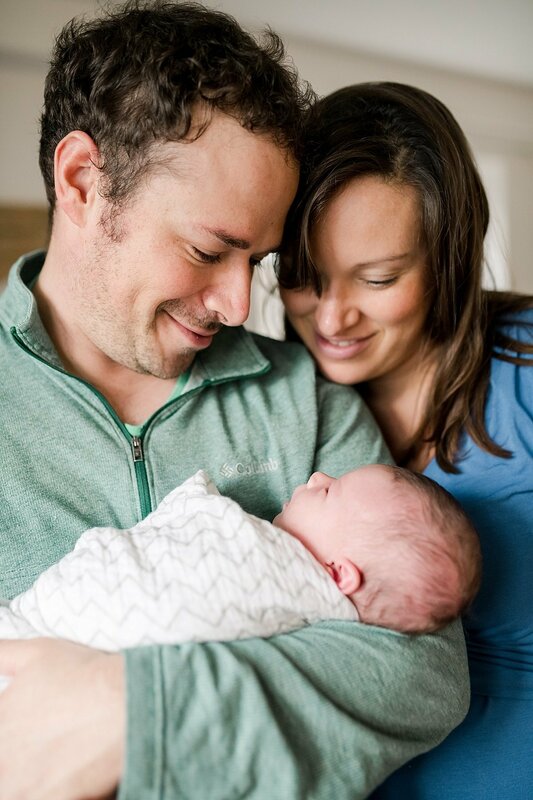 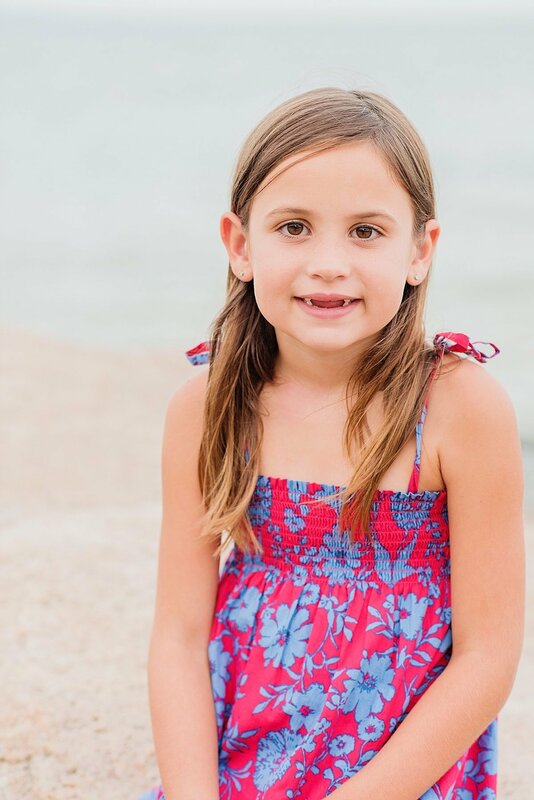 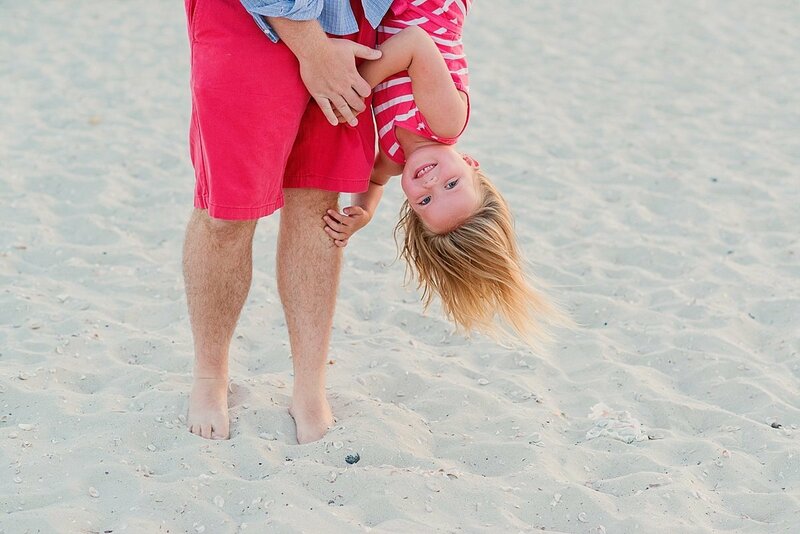 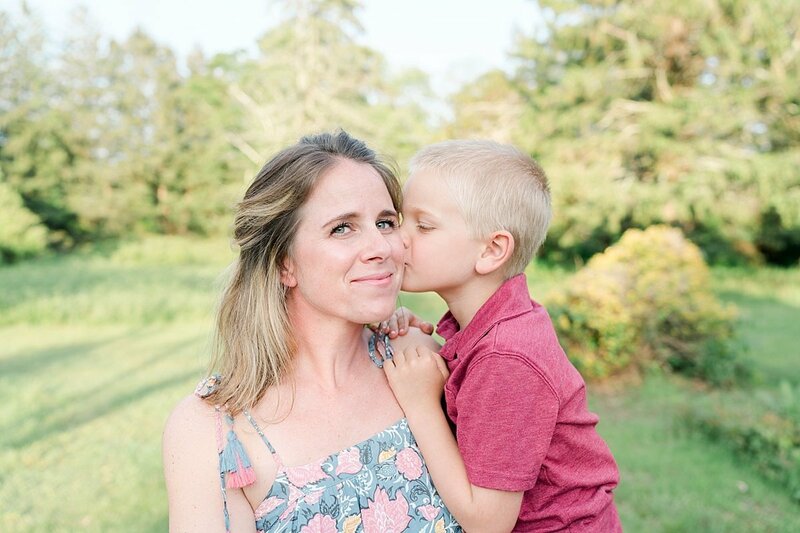 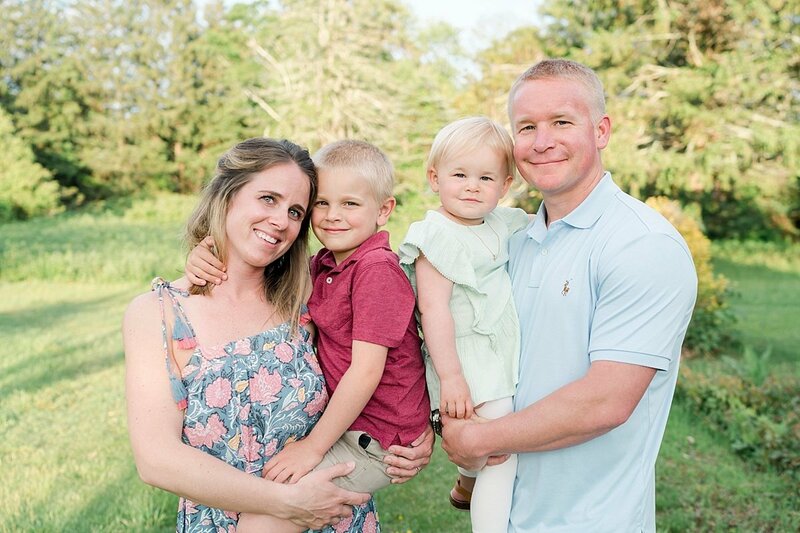 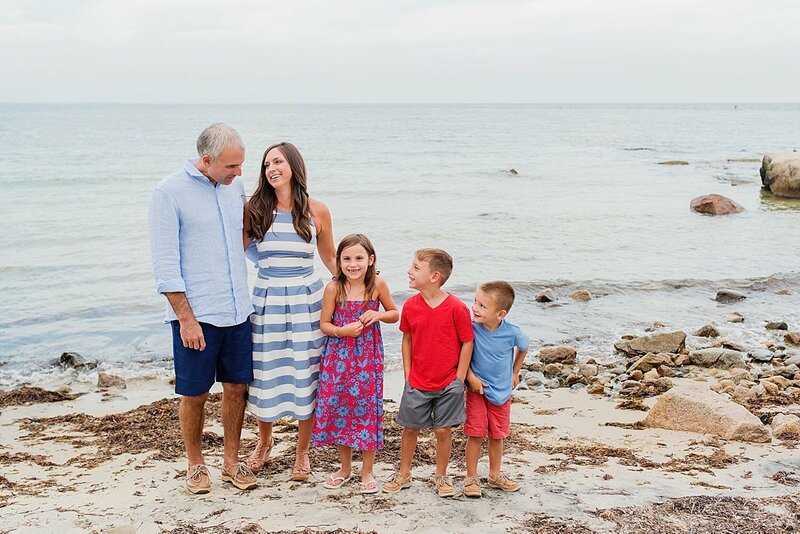 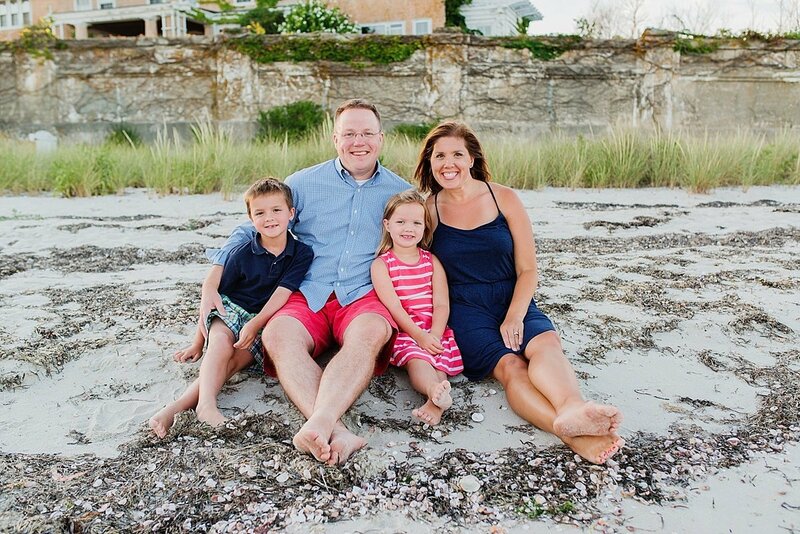 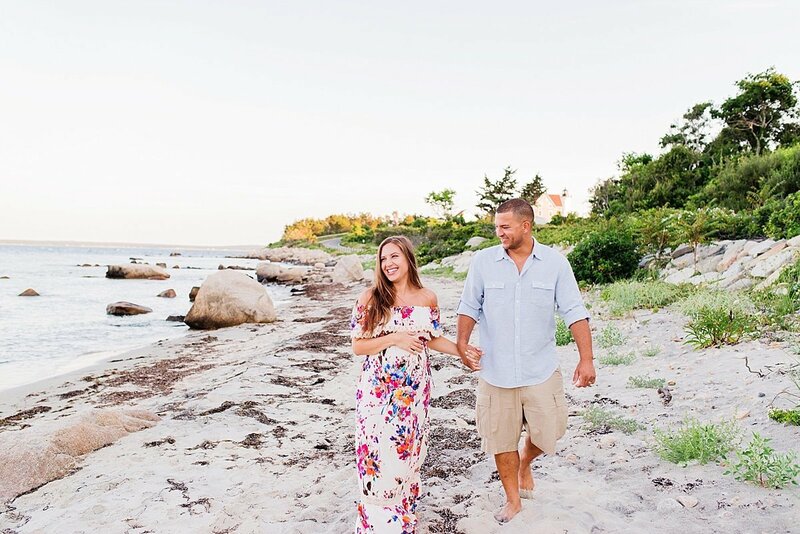 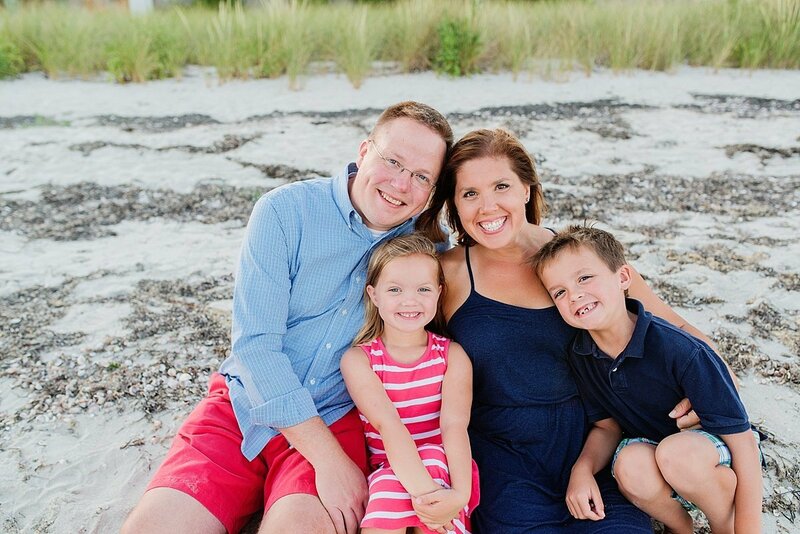 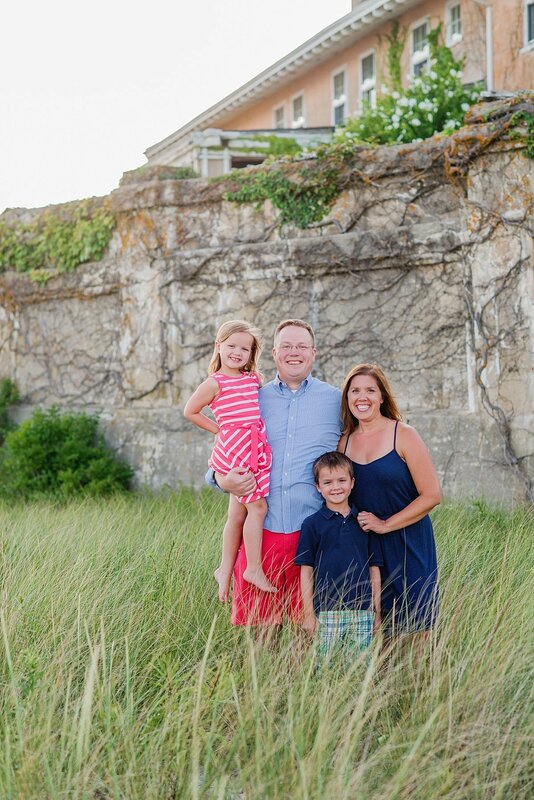 A Boston and Cape Cod family photographer specializing in family photography and family films. 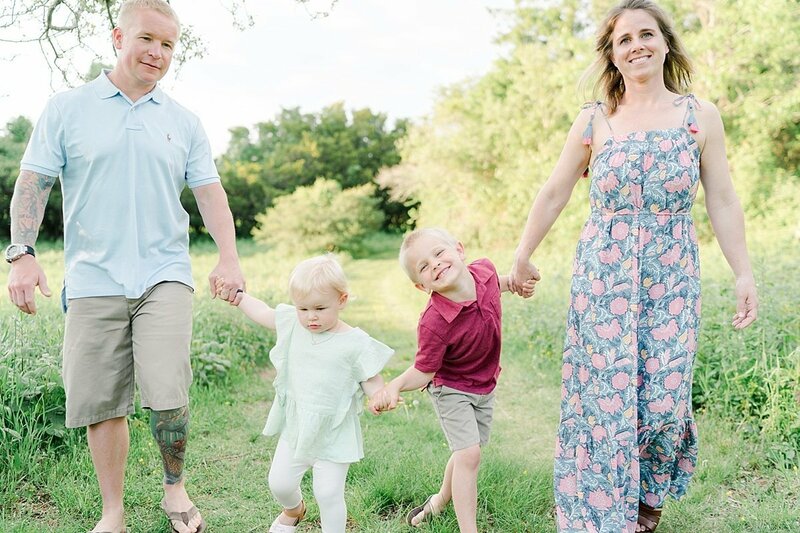 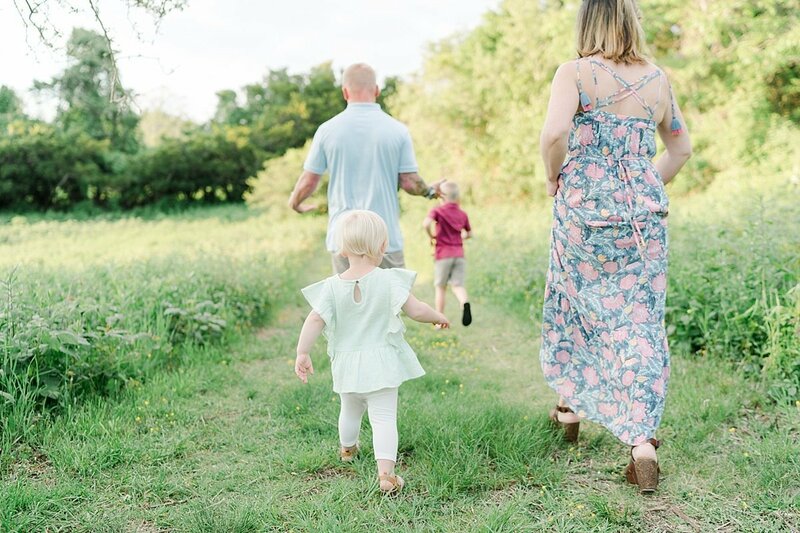 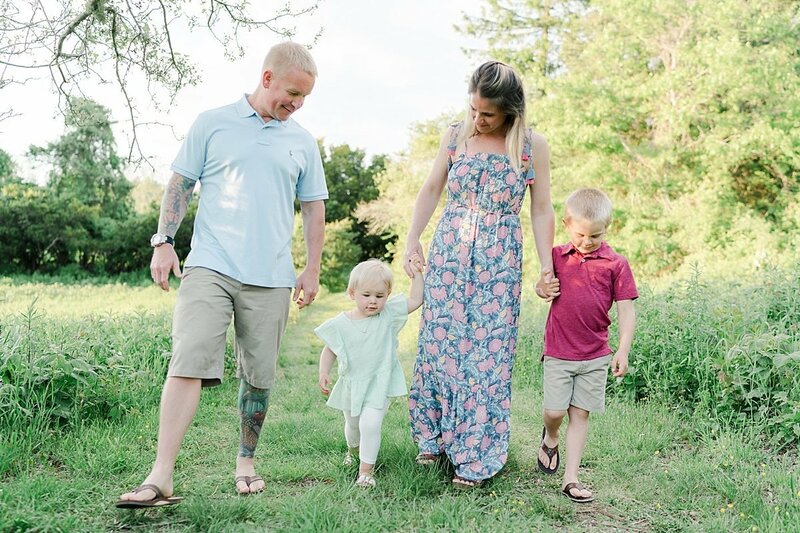 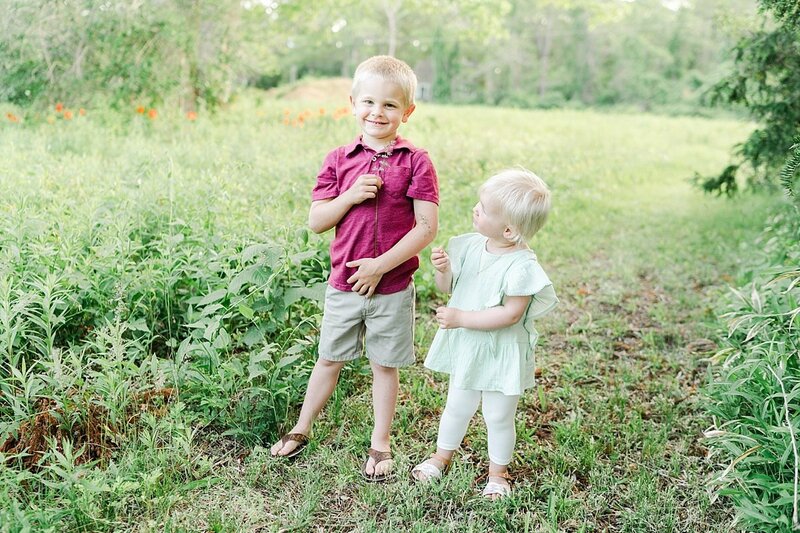 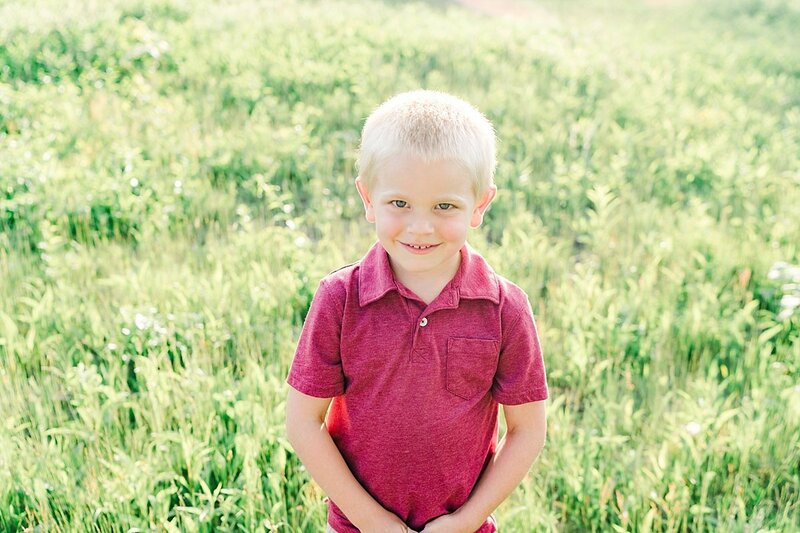 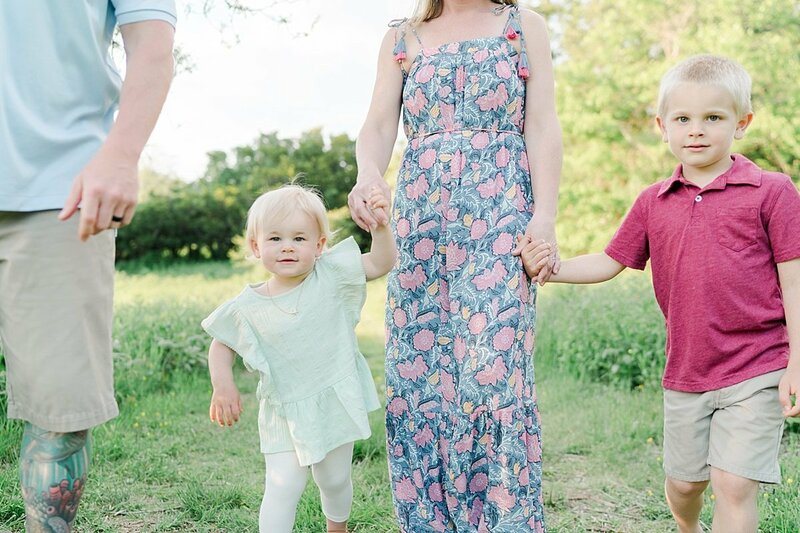 A Stuttgart, Germany family photographer specializing in family photography and family films.